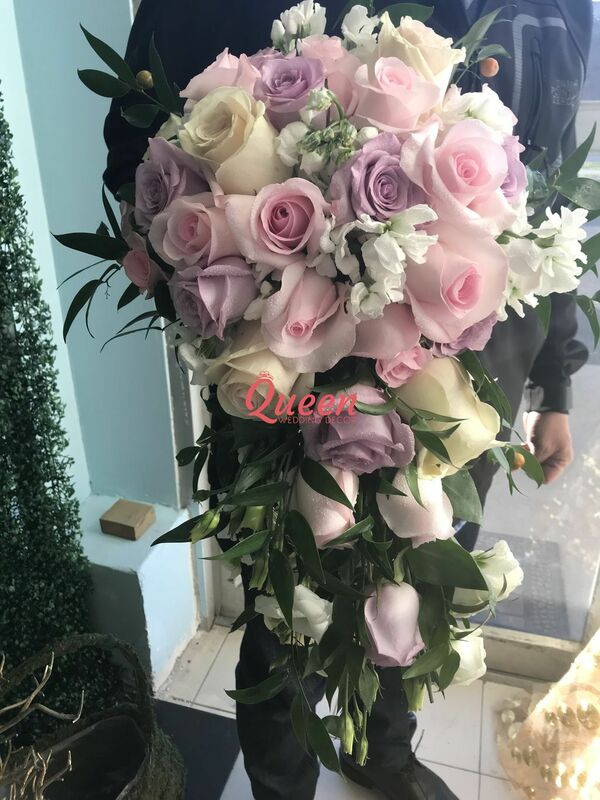 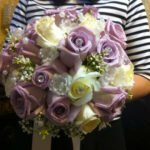 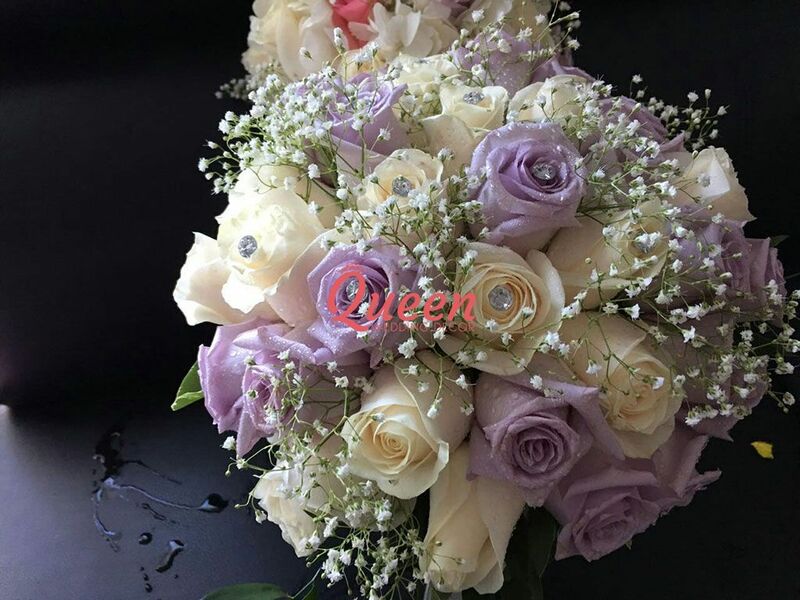 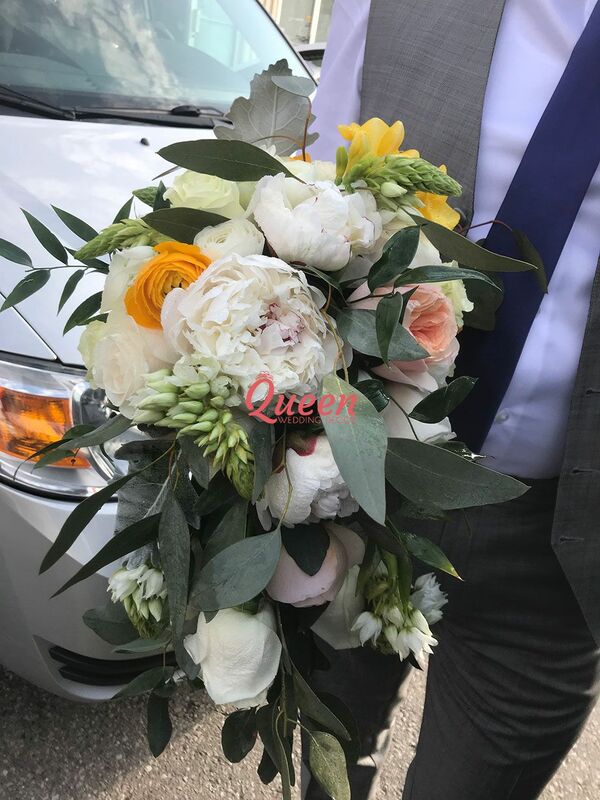 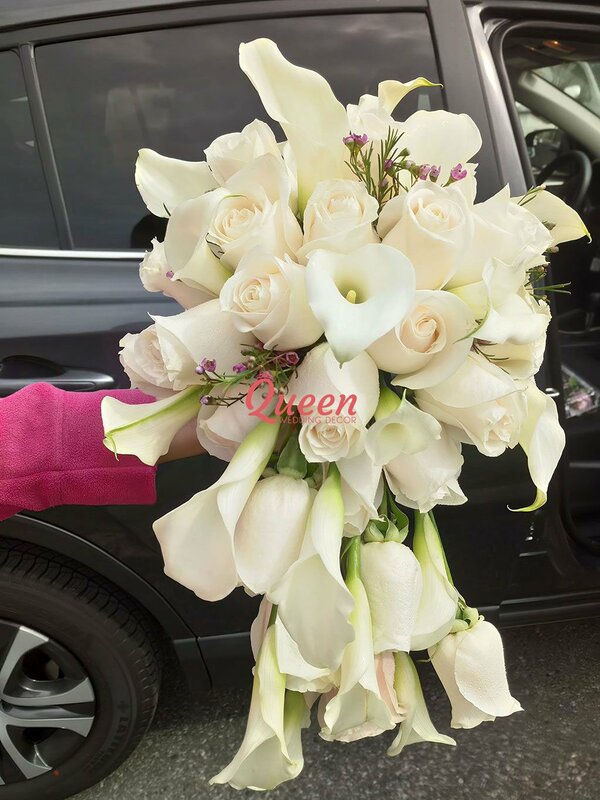 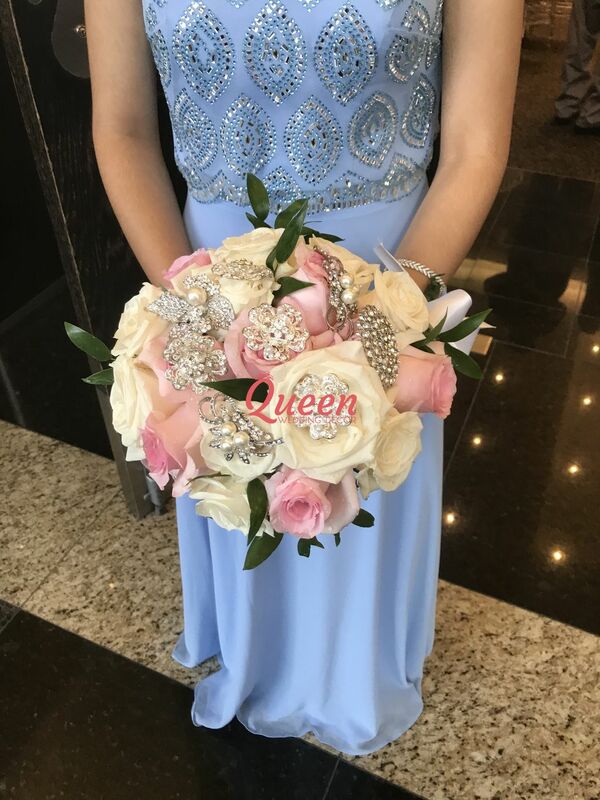 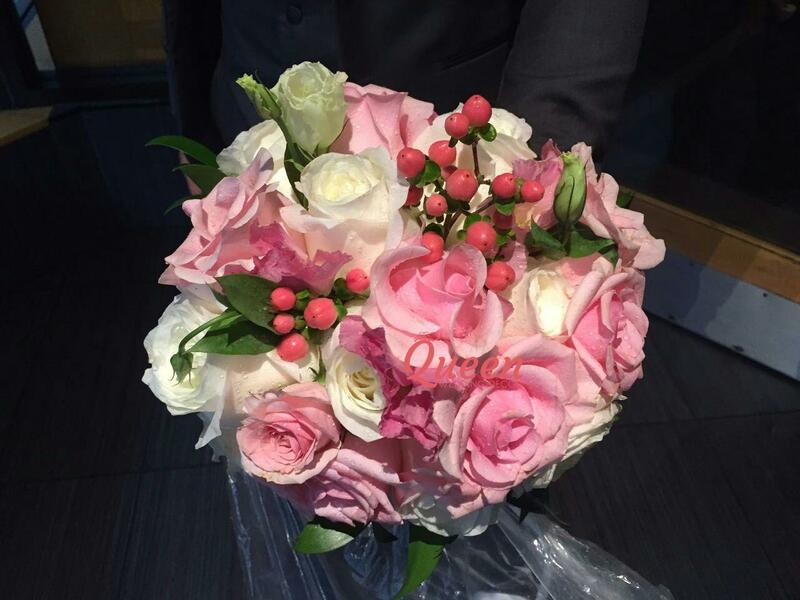 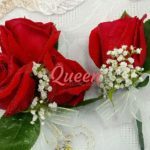 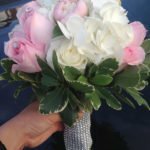 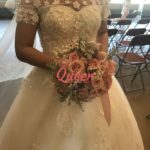 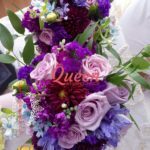 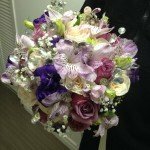 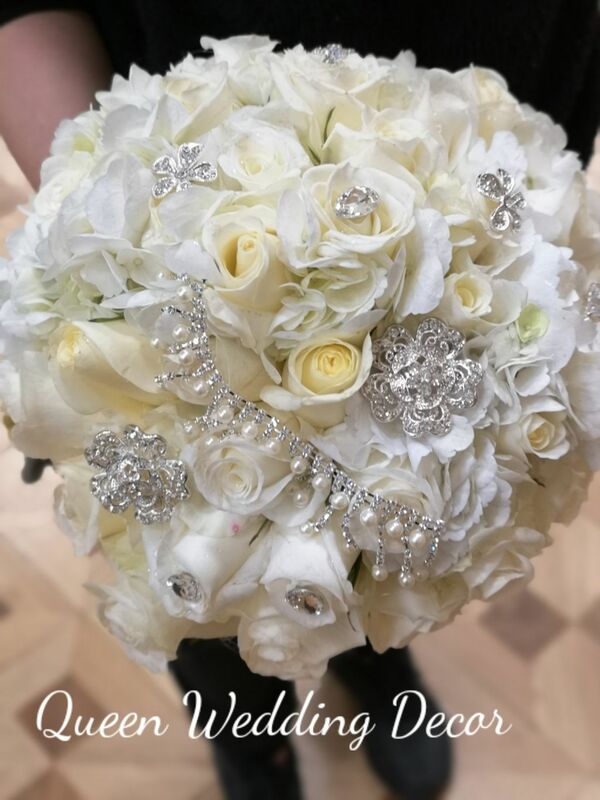 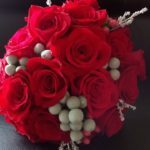 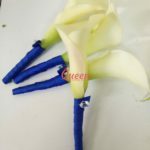 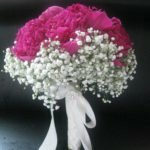 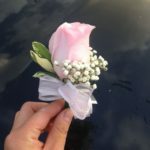 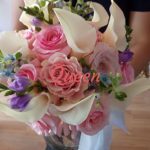 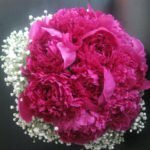 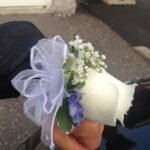 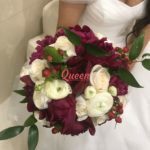 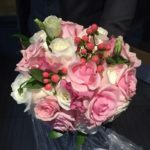 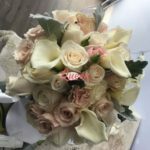 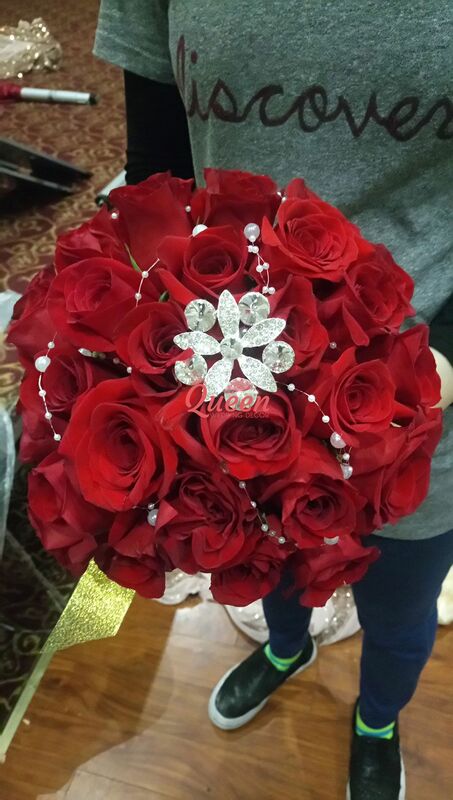 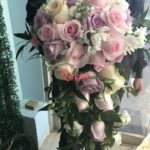 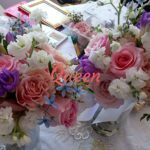 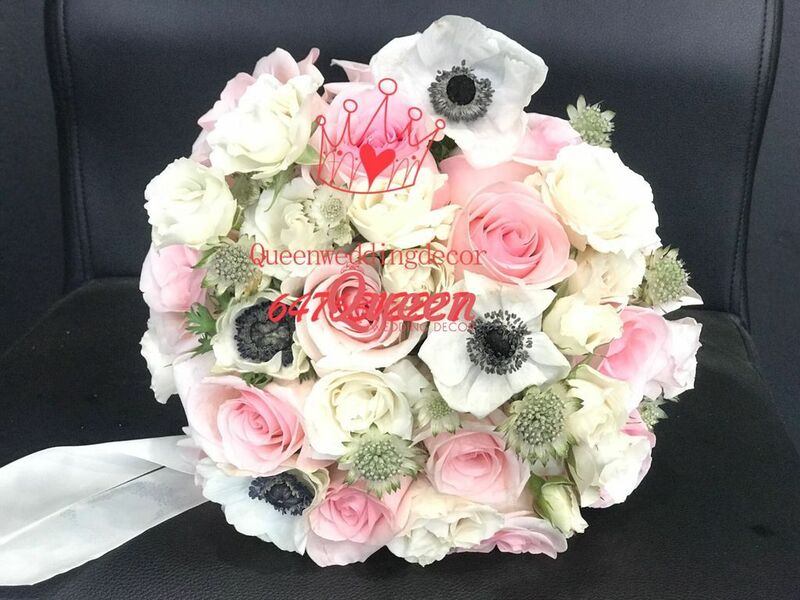 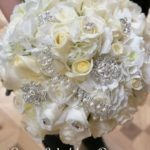 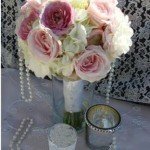 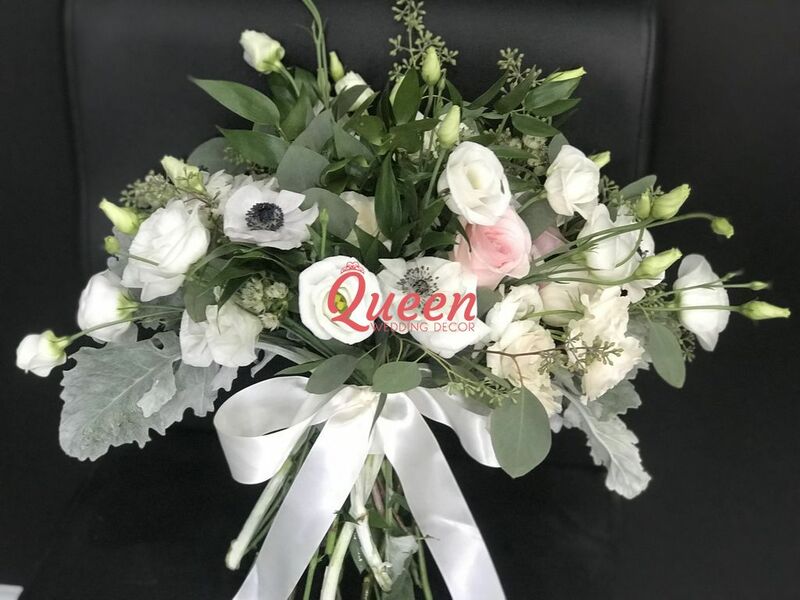 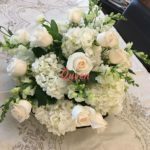 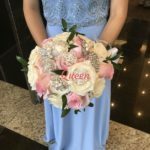 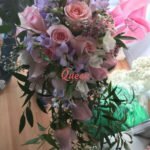 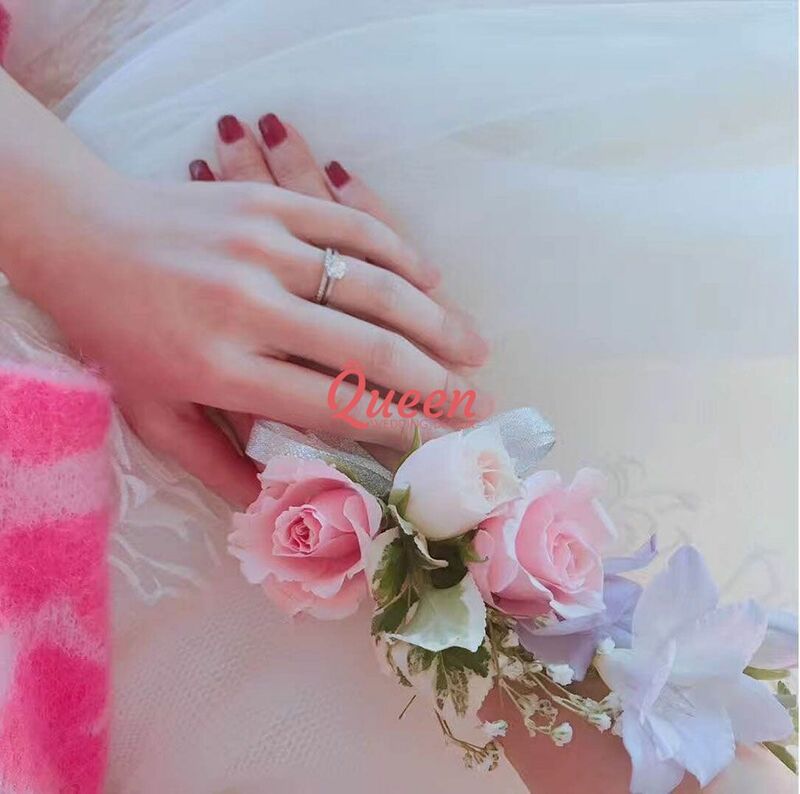 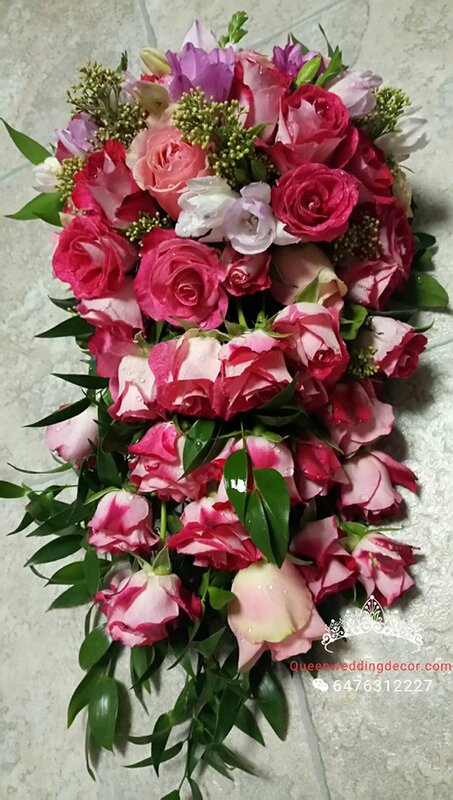 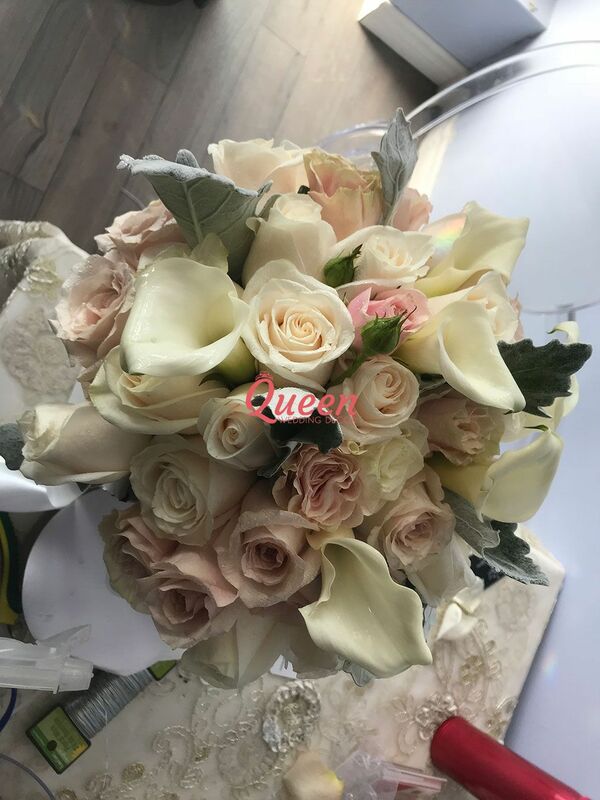 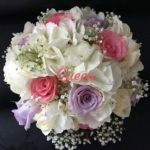 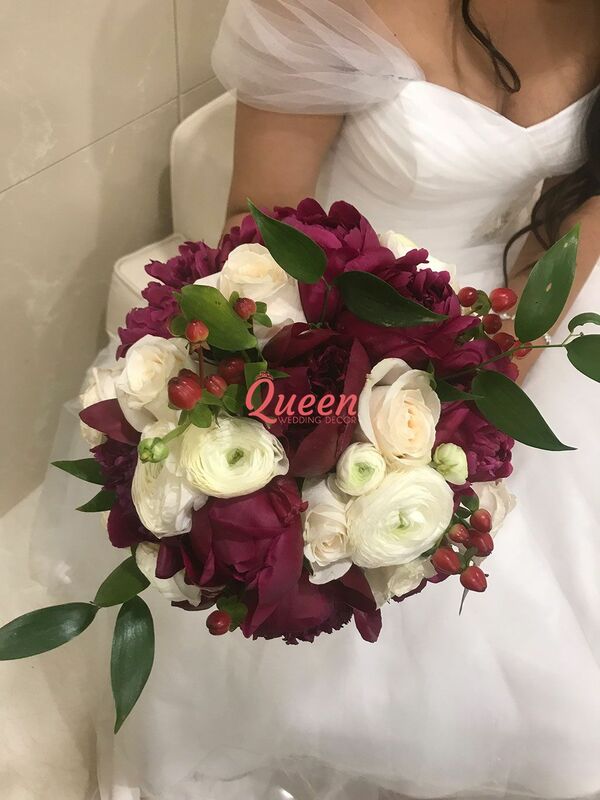 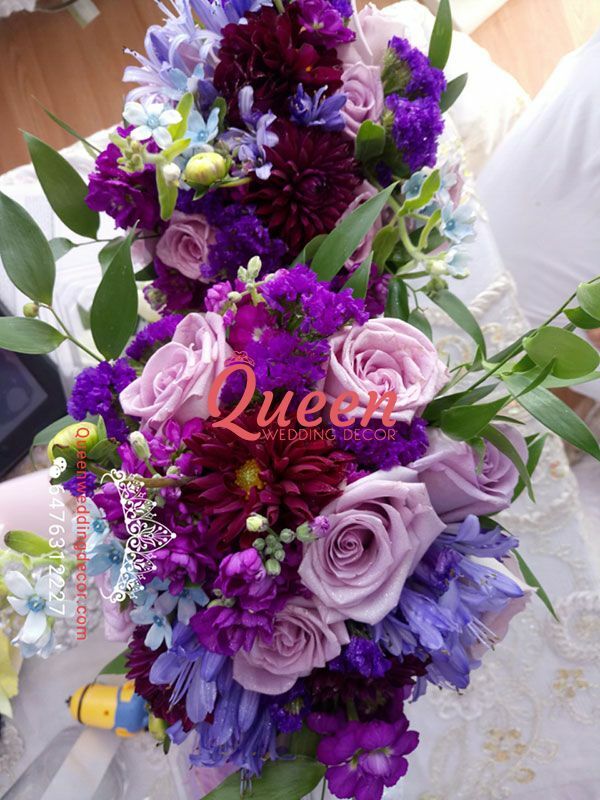 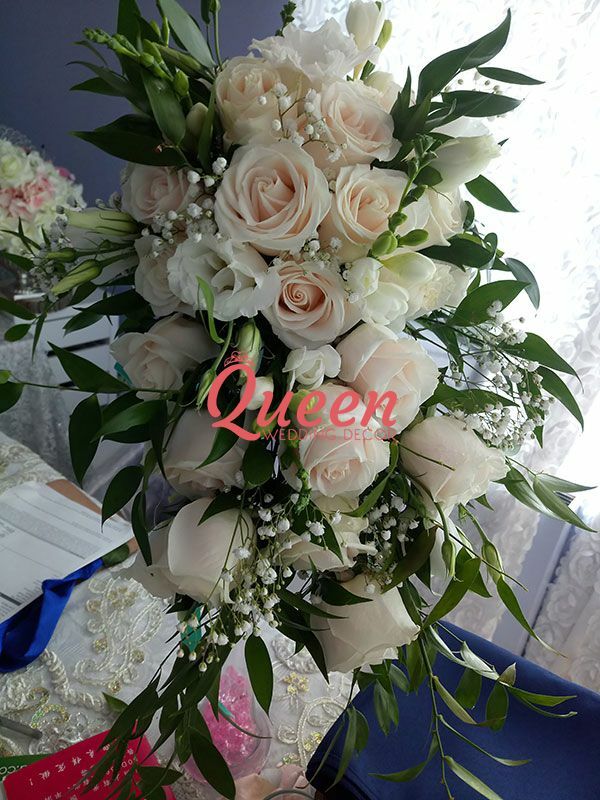 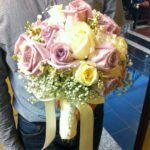 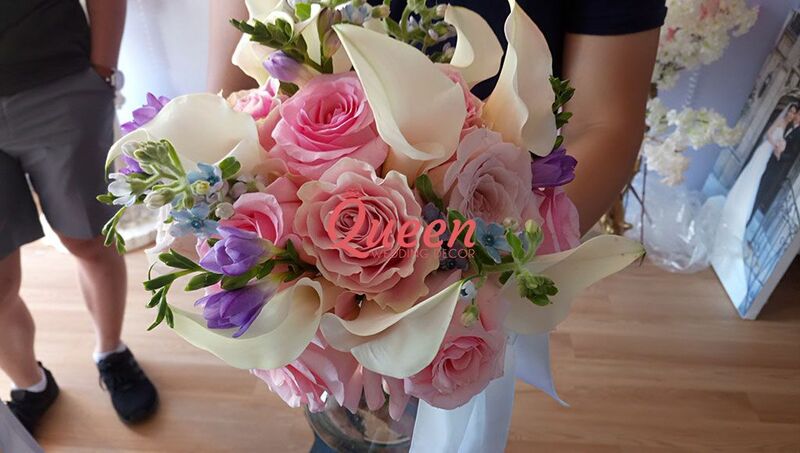 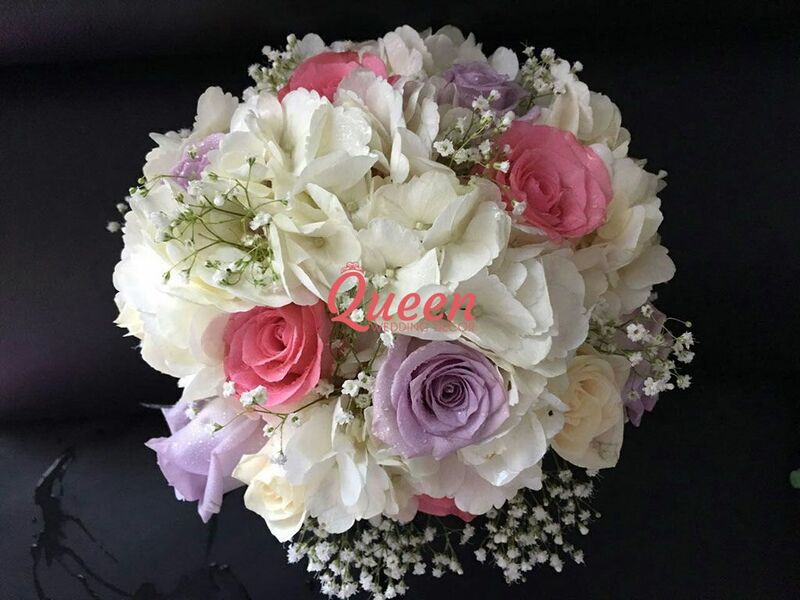 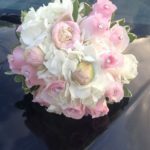 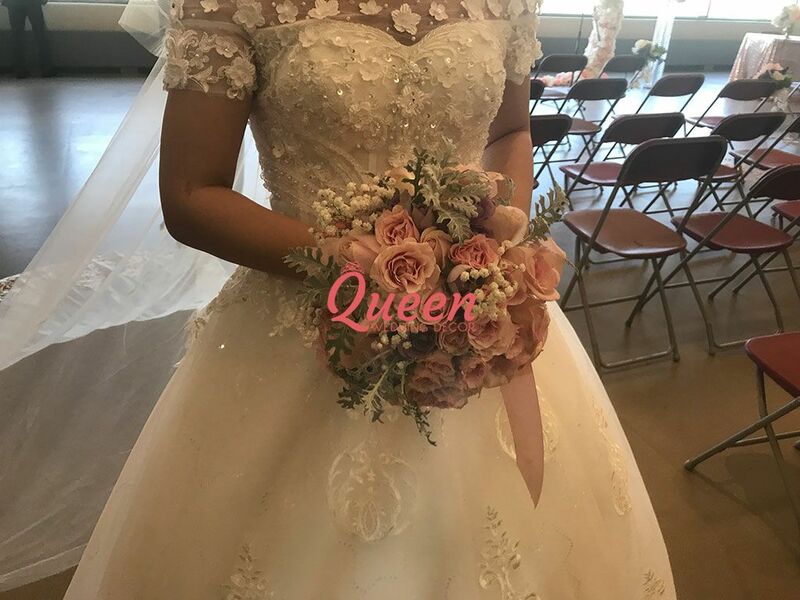 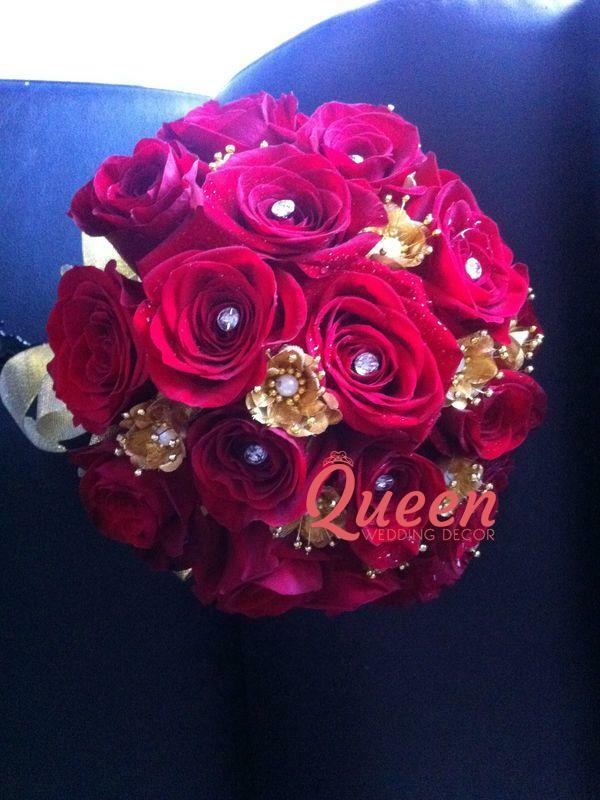 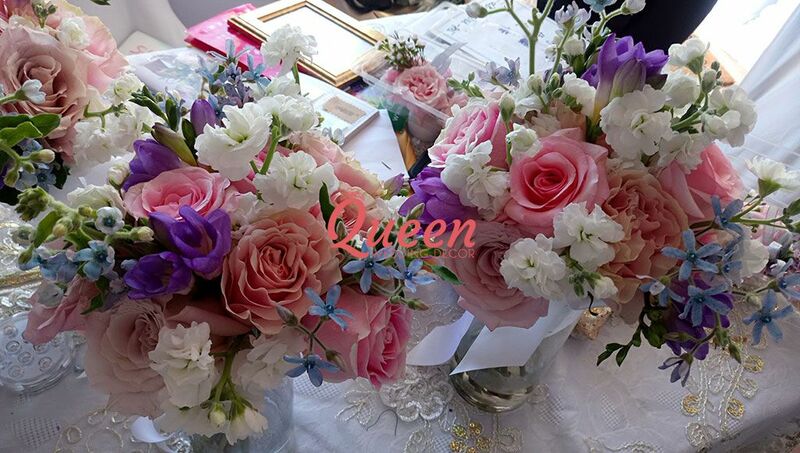 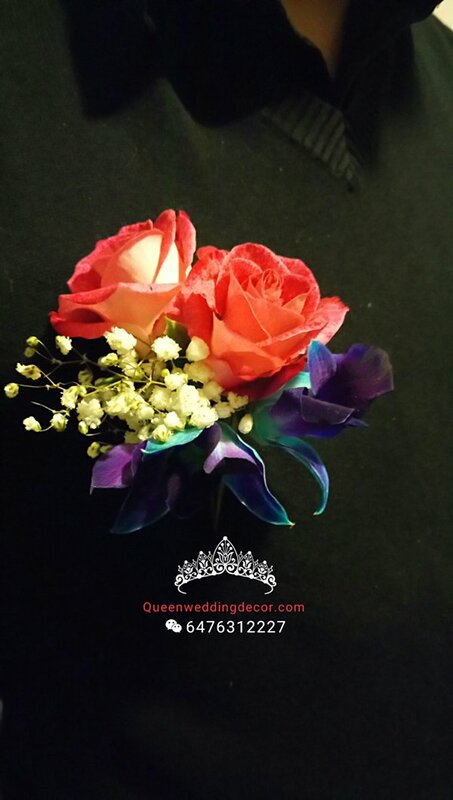 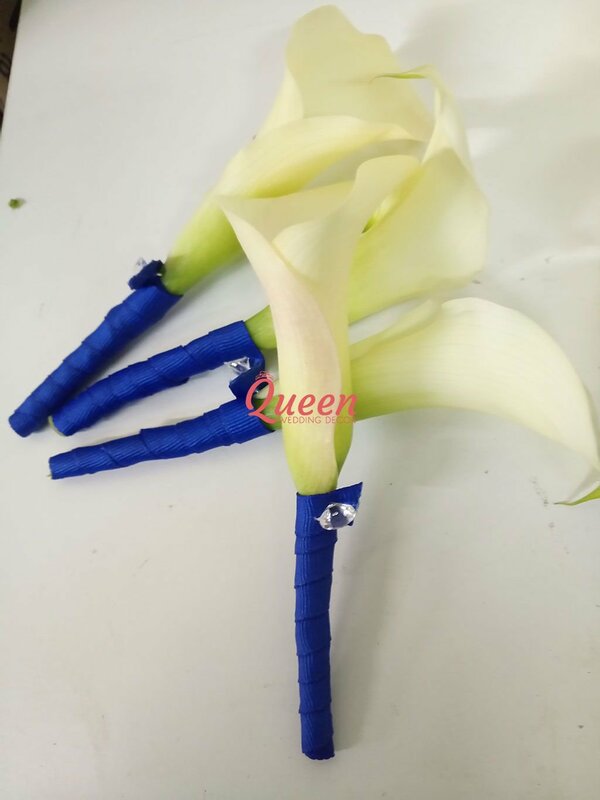 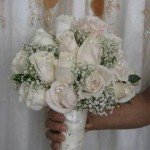 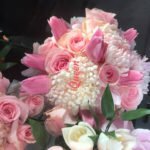 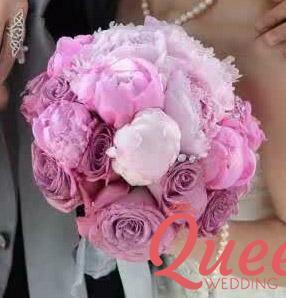 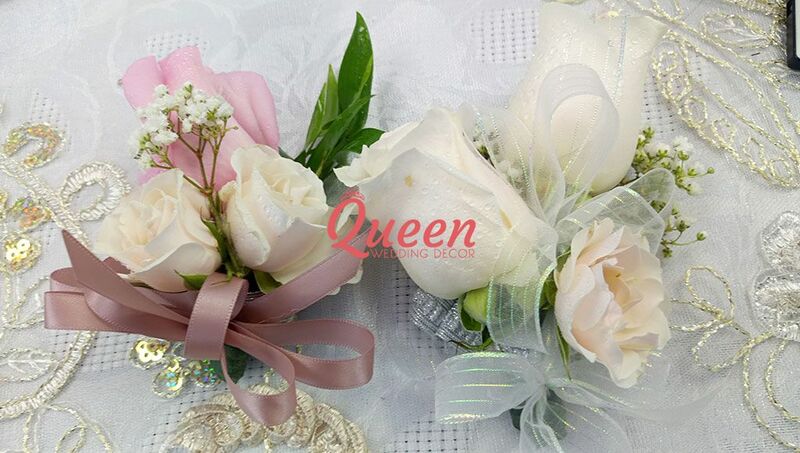 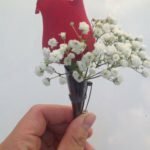 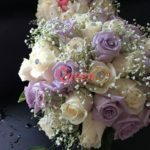 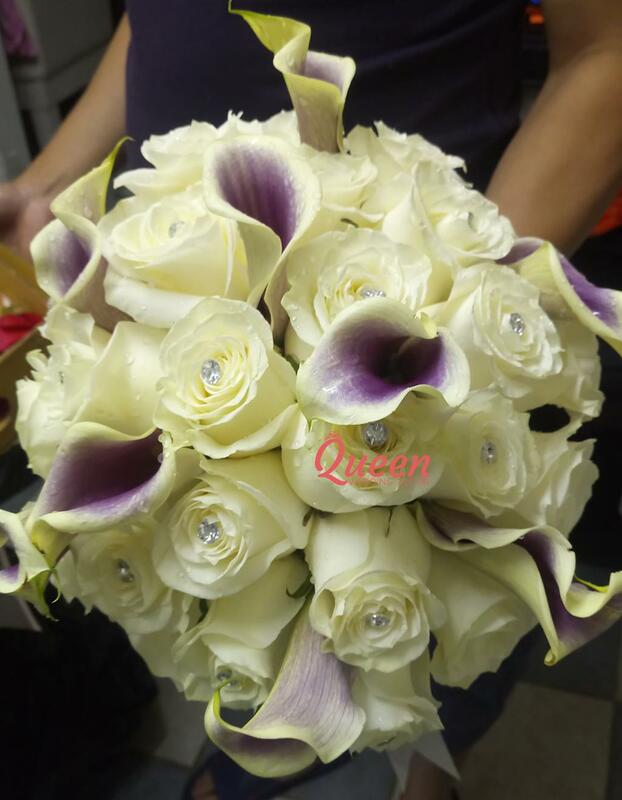 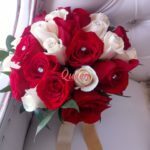 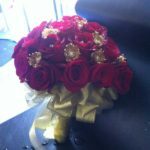 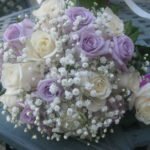 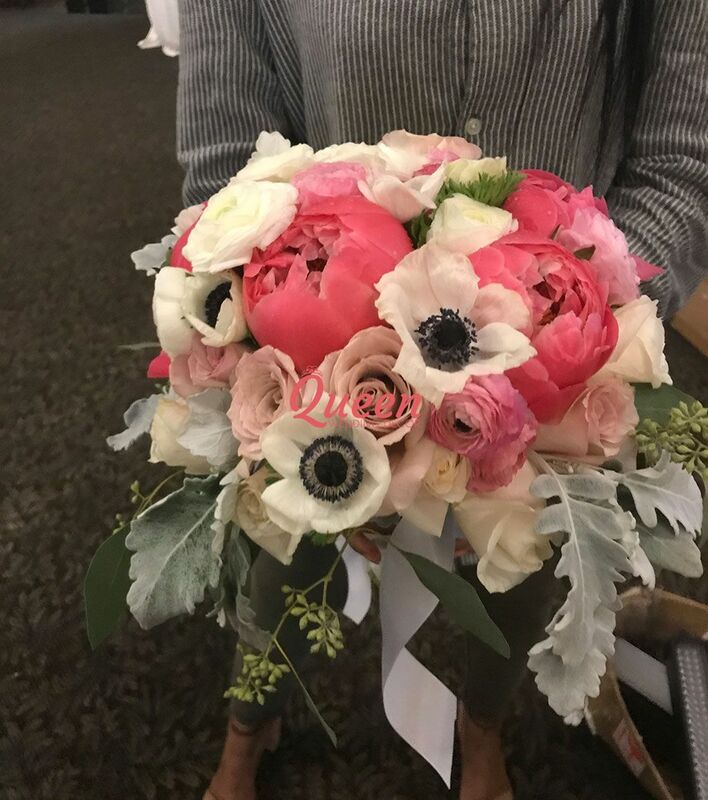 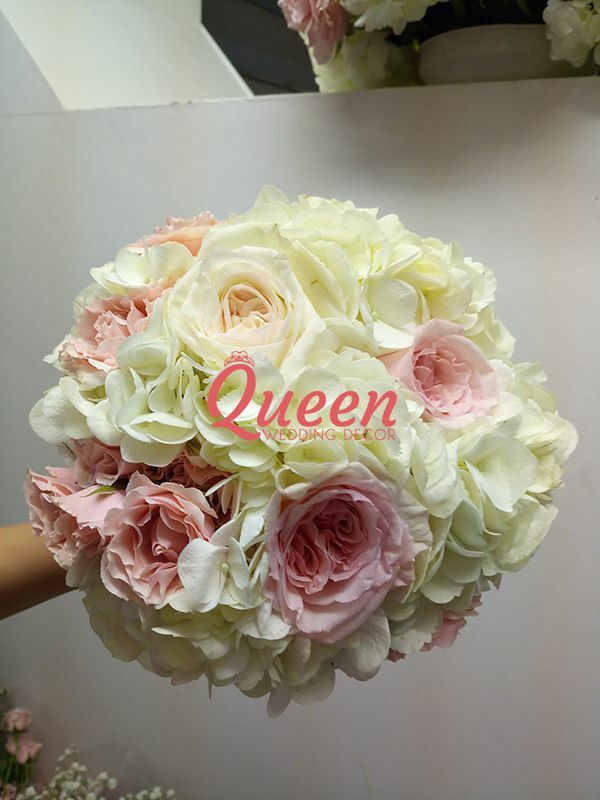 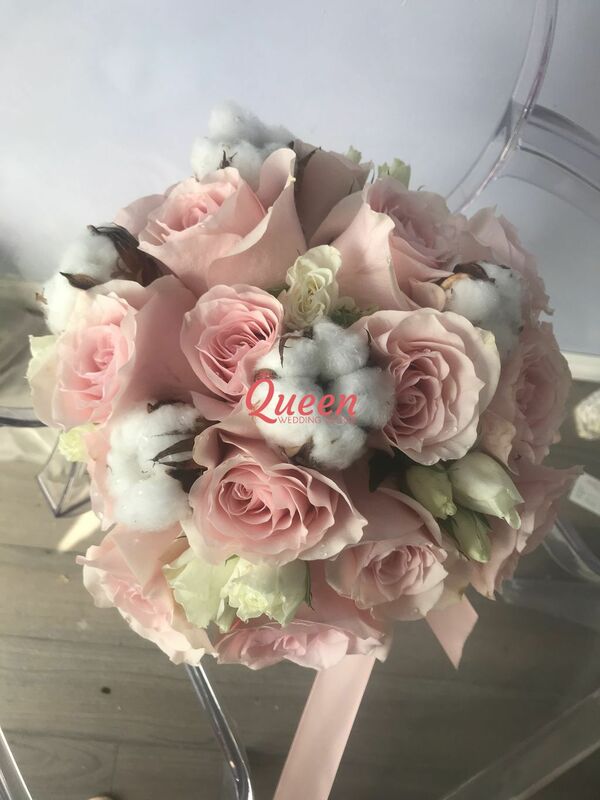 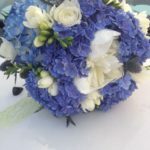 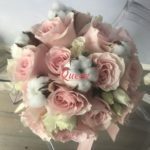 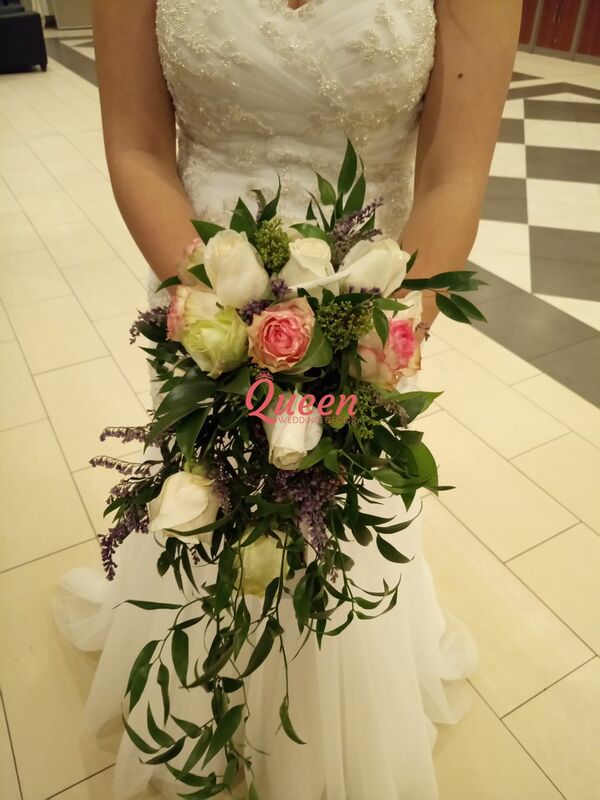 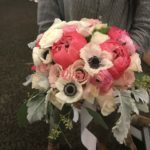 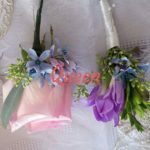 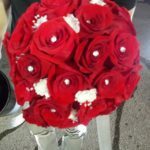 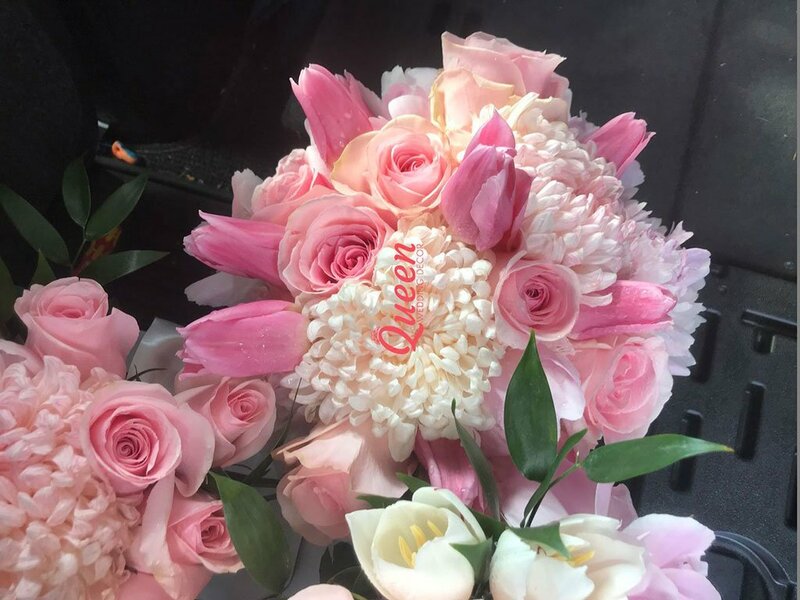 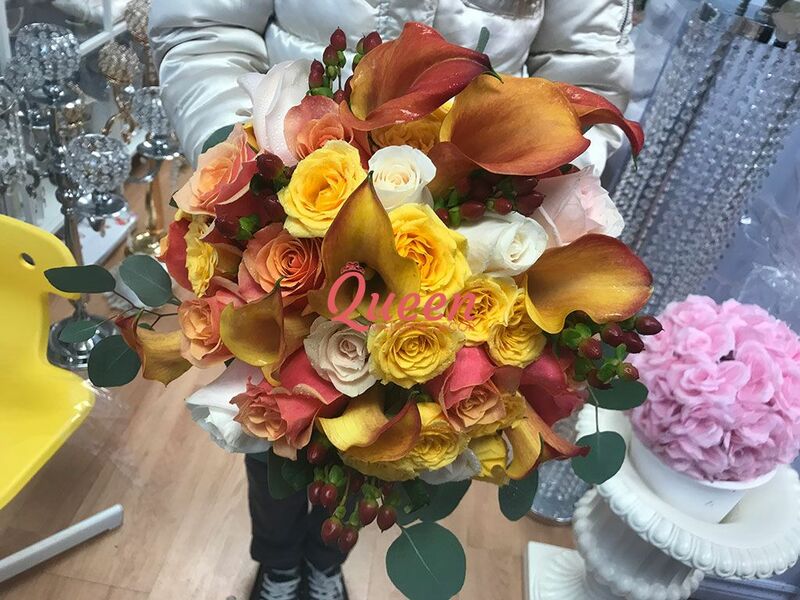 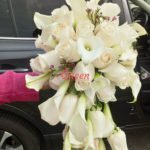 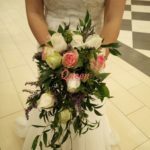 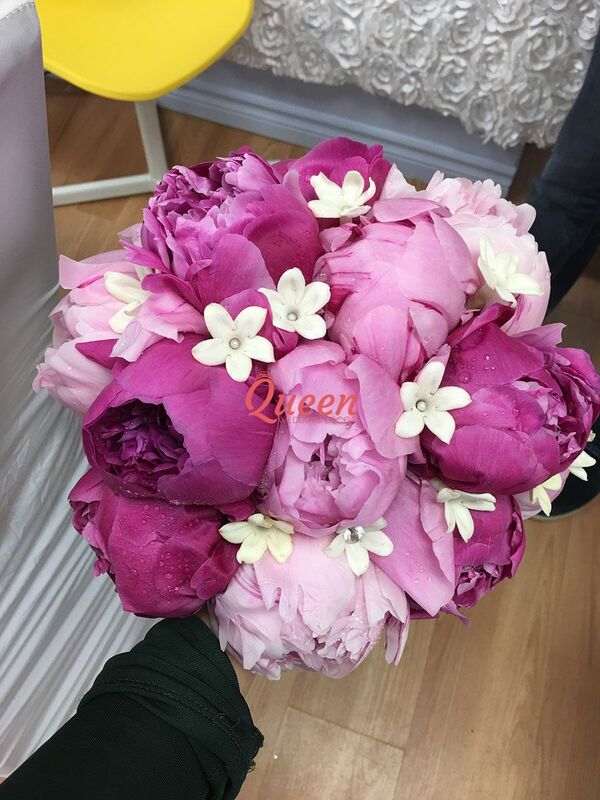 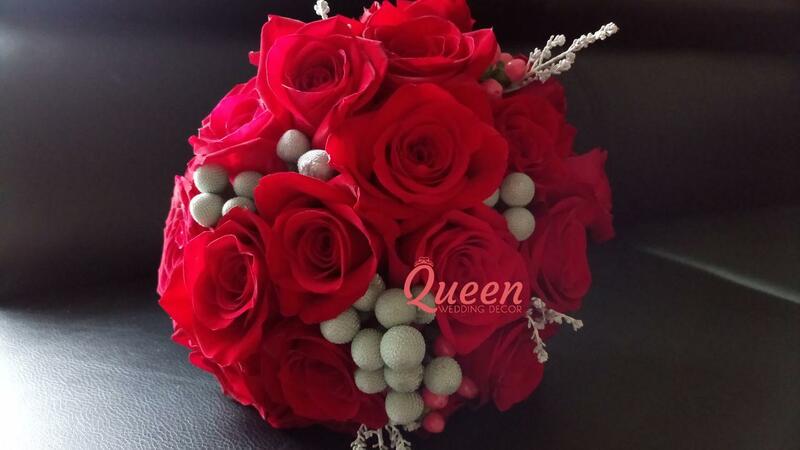 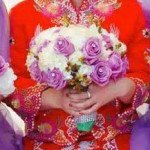 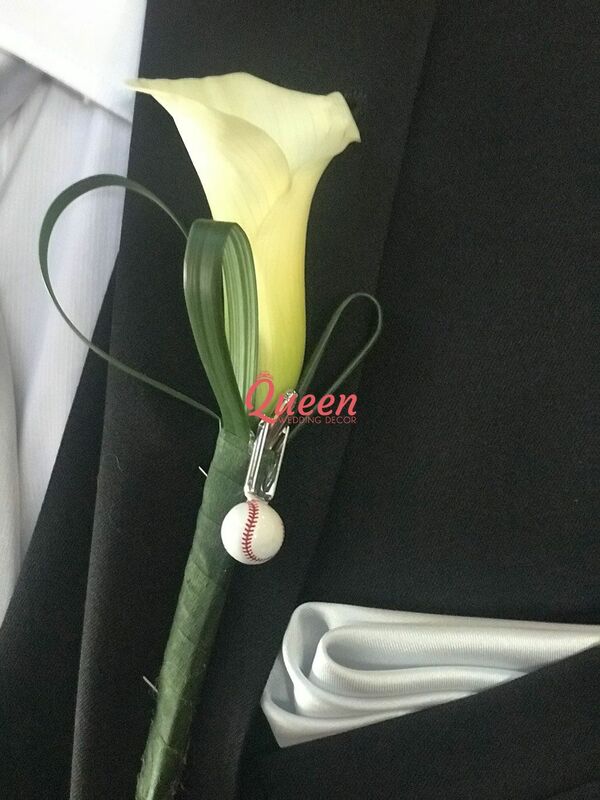 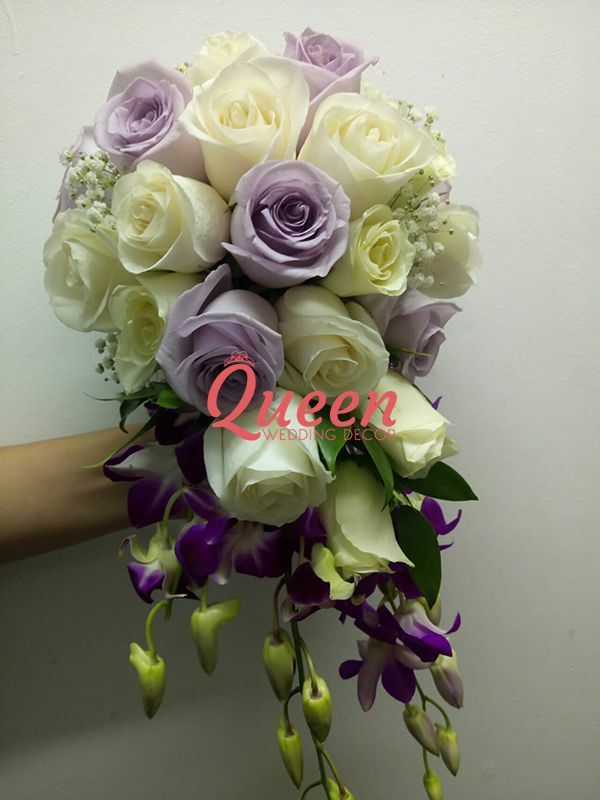 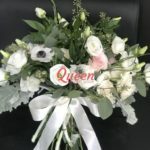 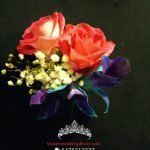 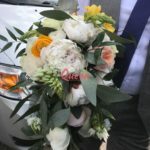 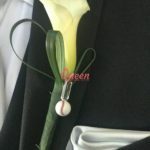 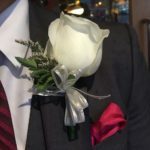 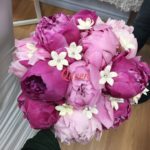 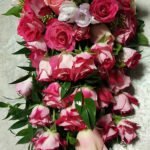 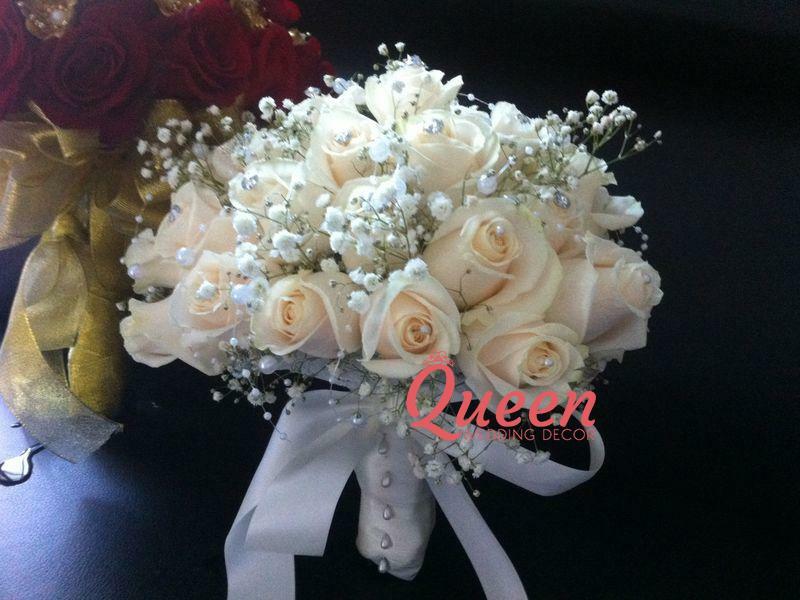 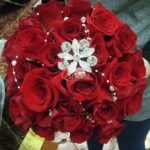 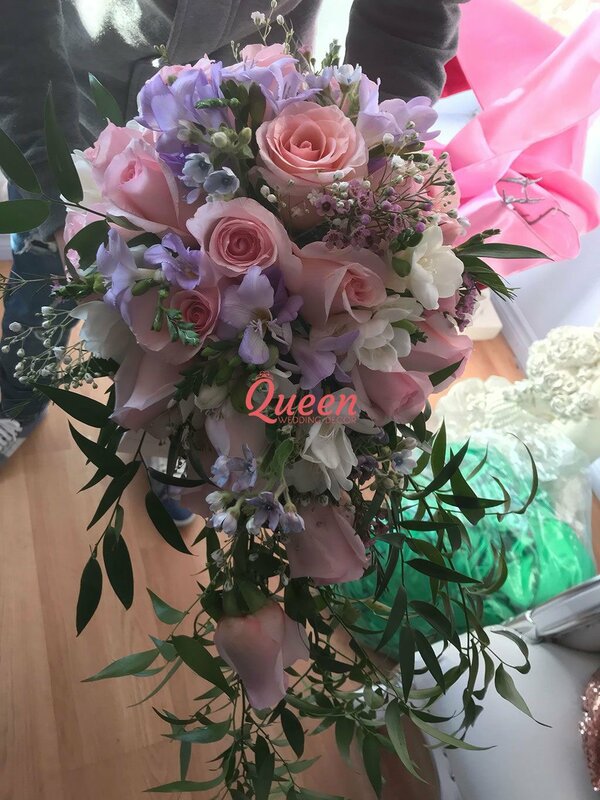 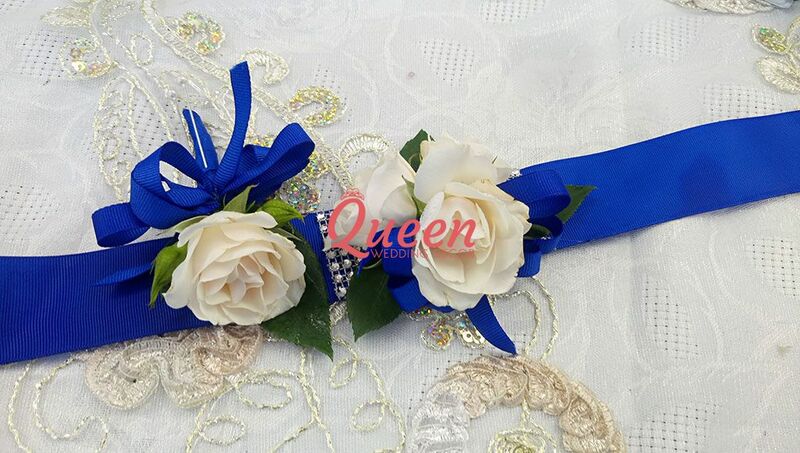 Wedding bouquet of flowers and decorations are an important part of your wedding celebration, whether it is a small family ceremony in a circle or a grand ceremony. 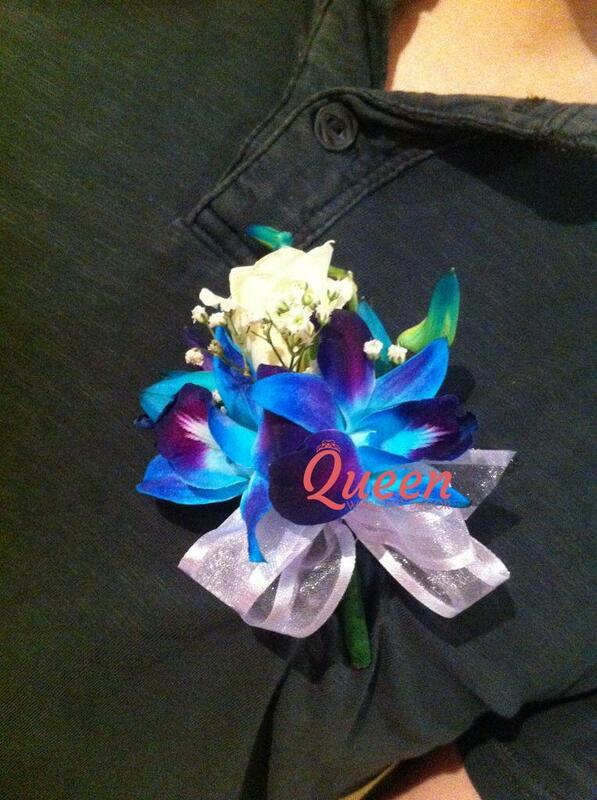 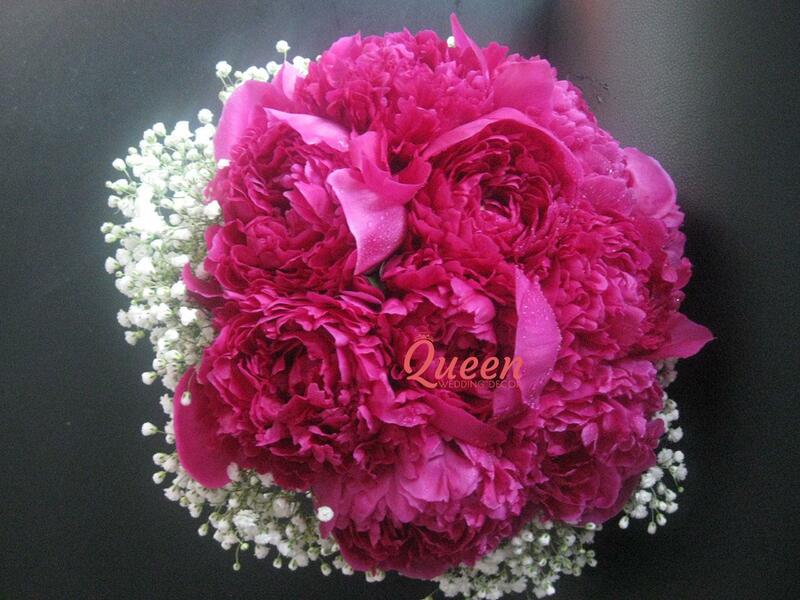 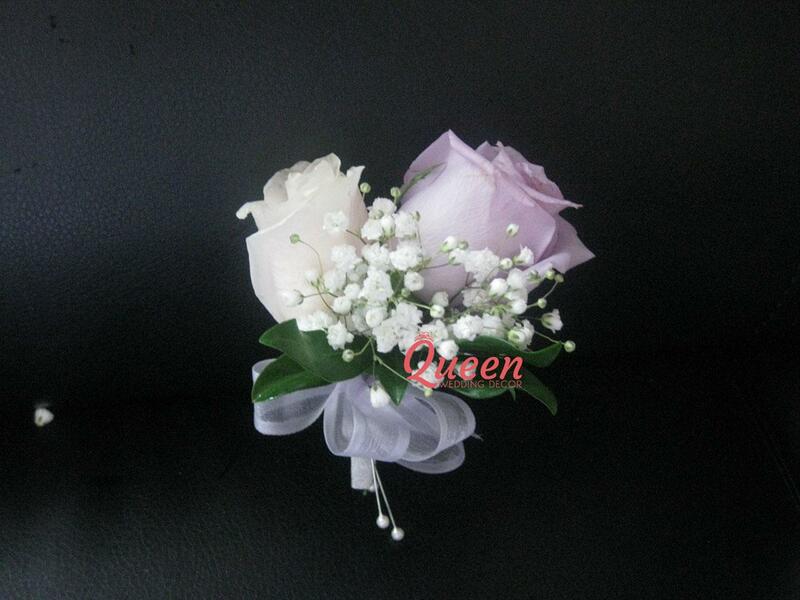 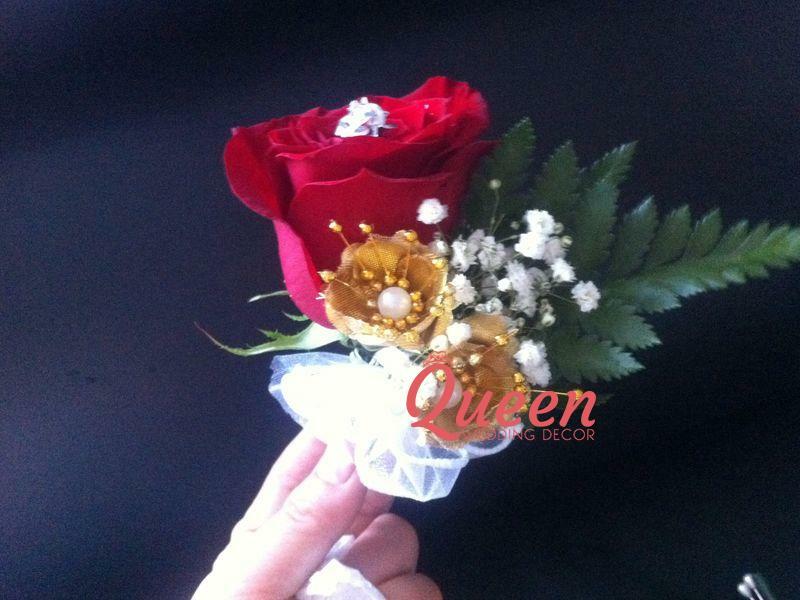 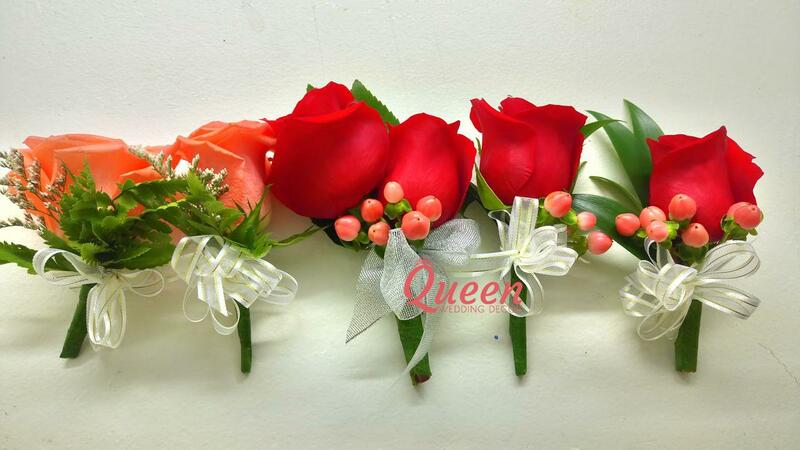 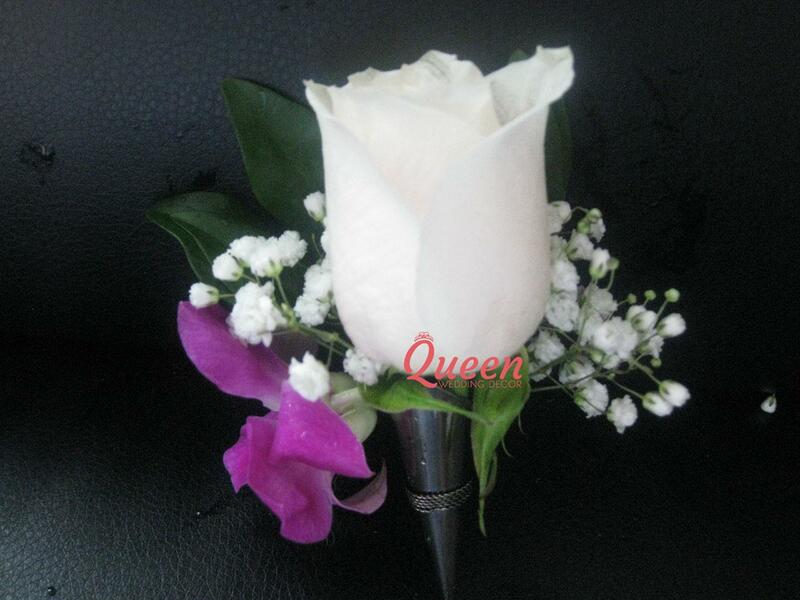 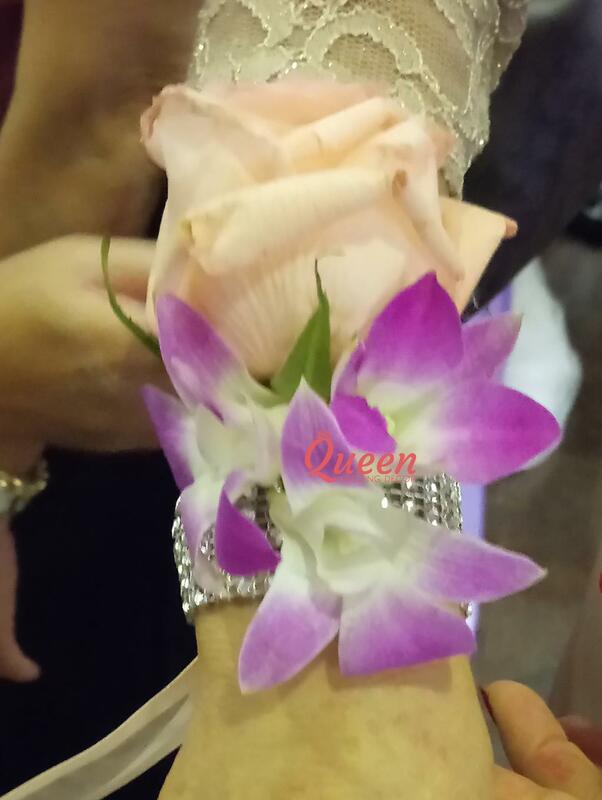 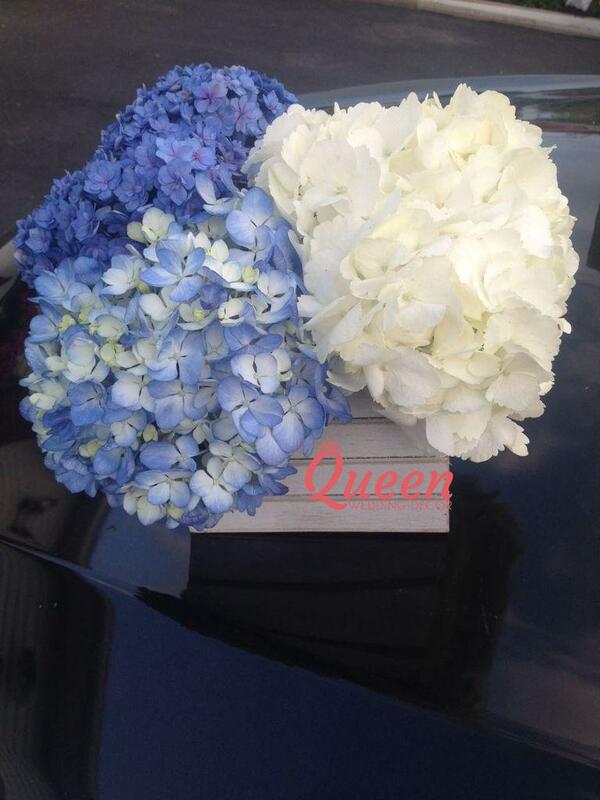 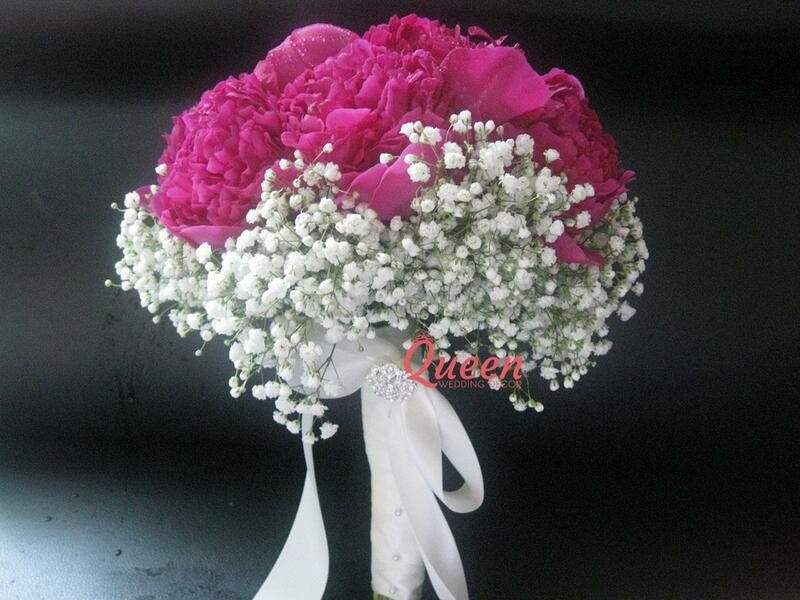 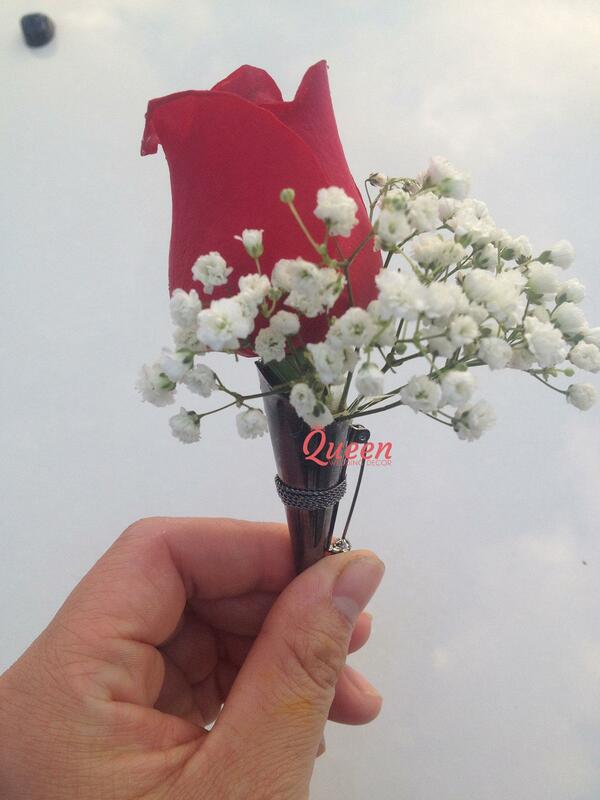 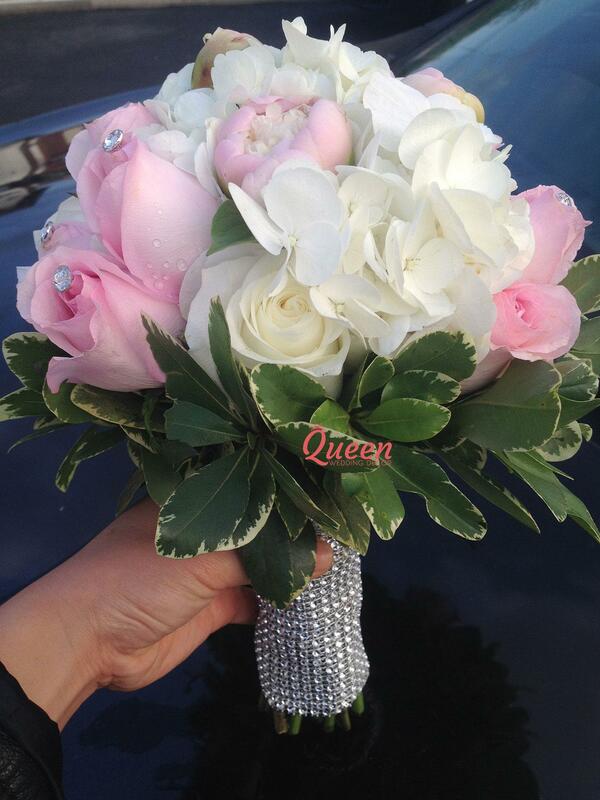 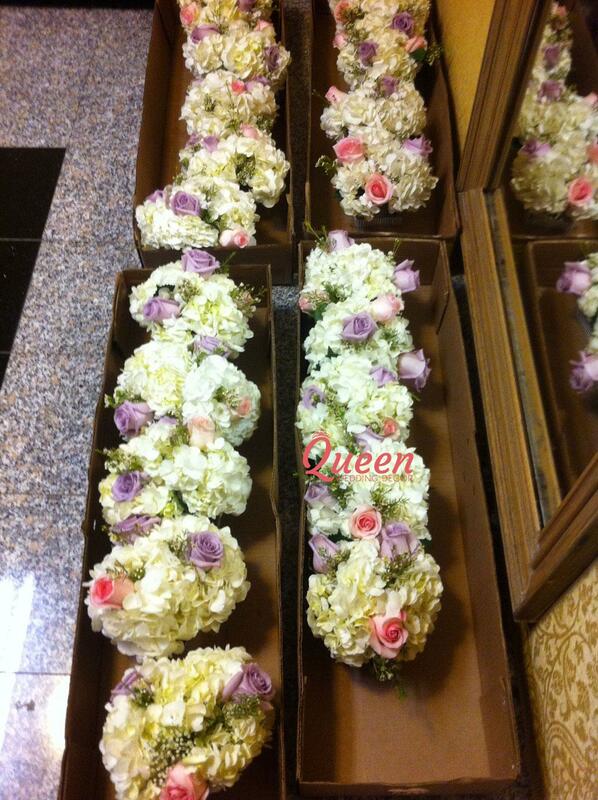 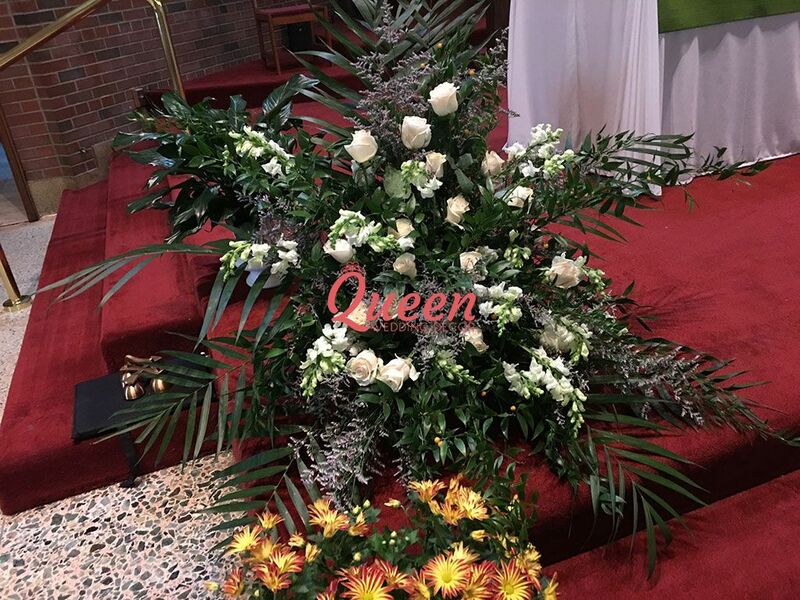 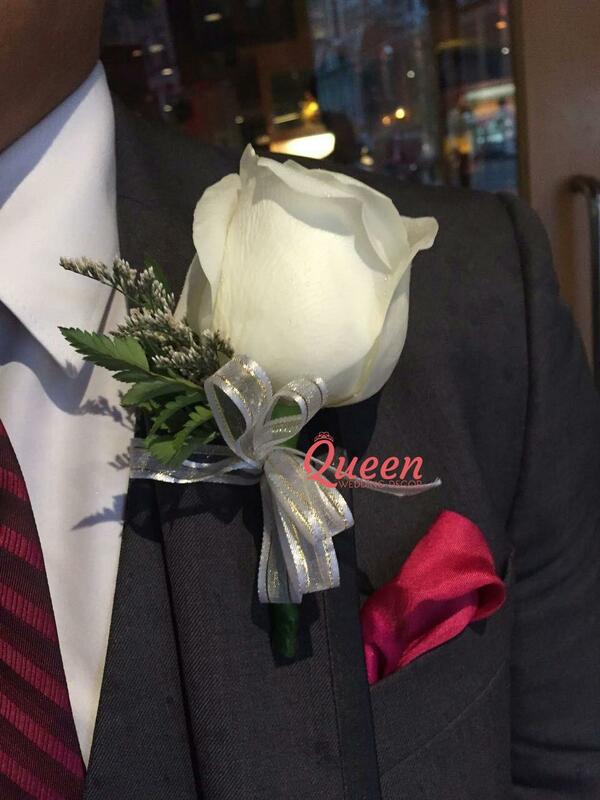 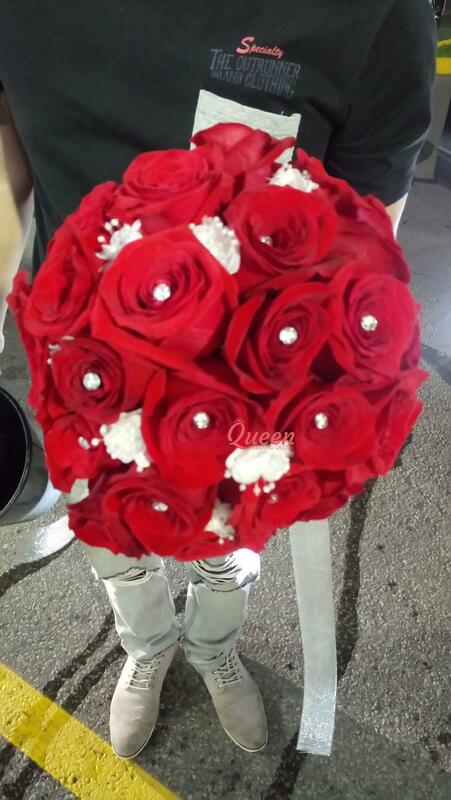 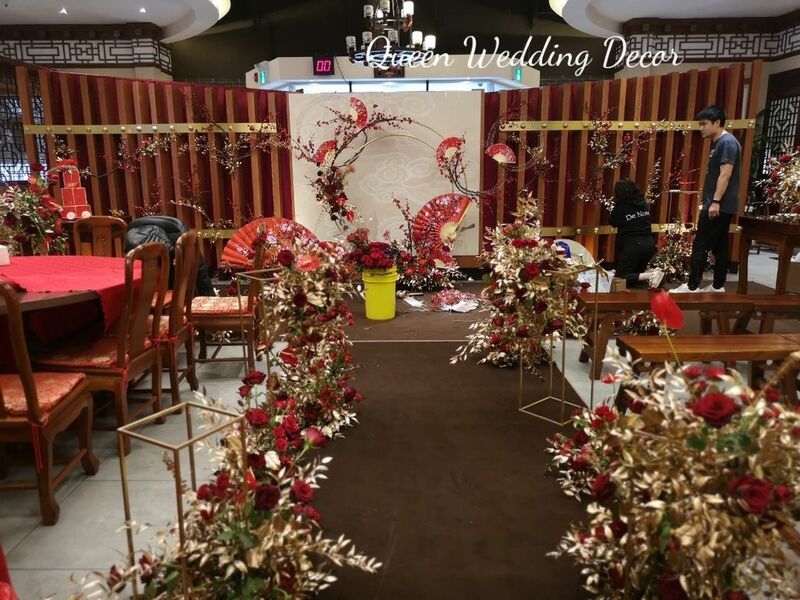 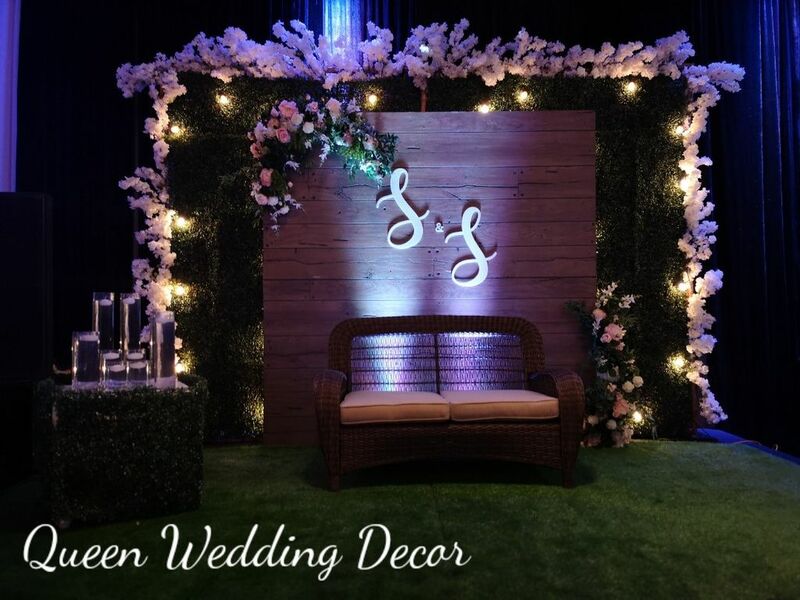 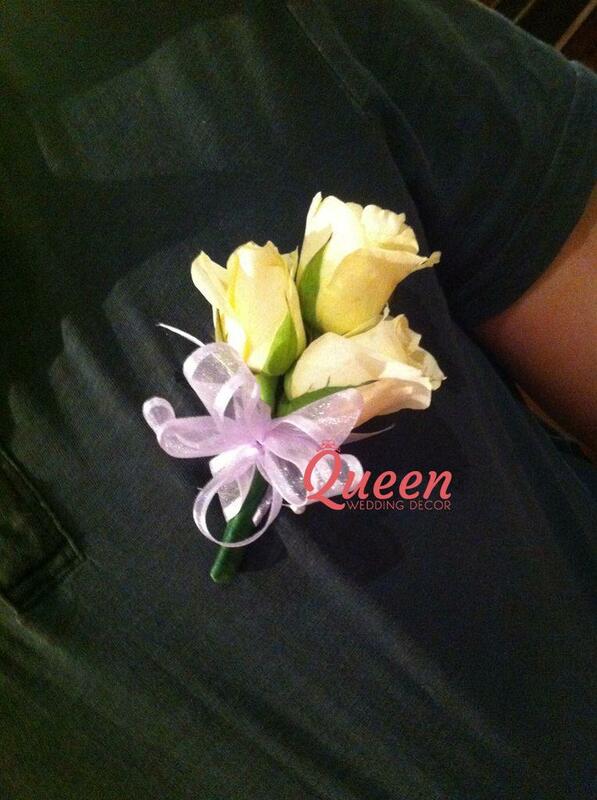 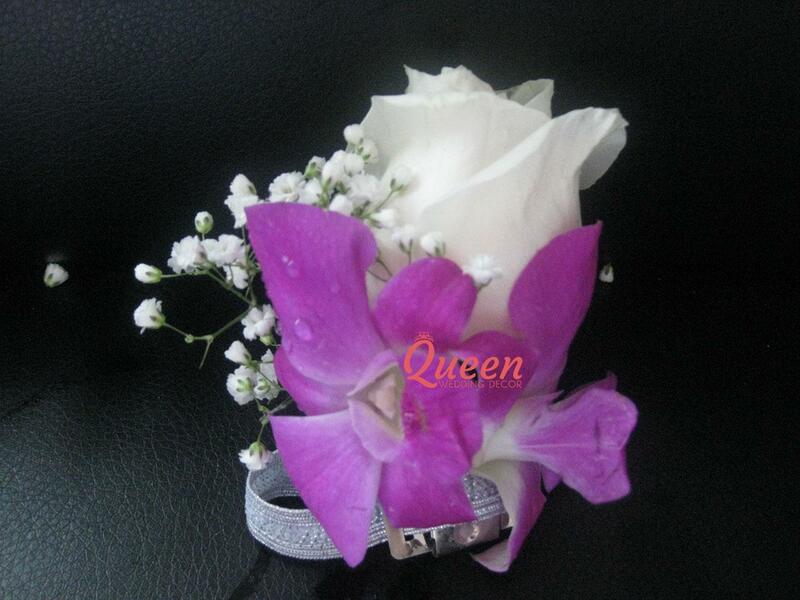 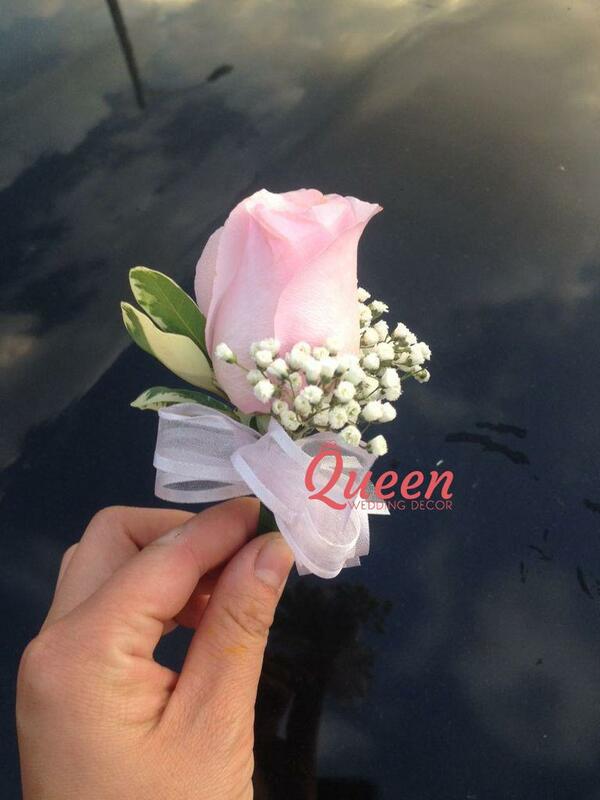 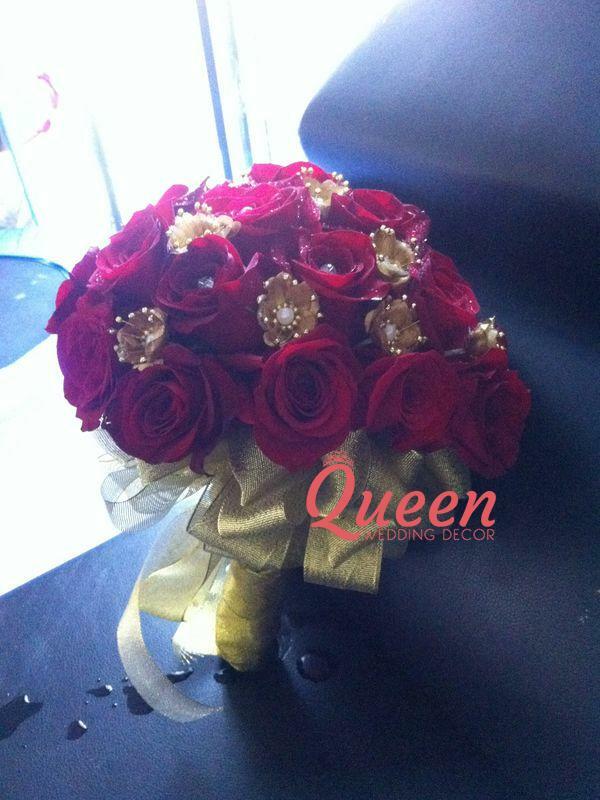 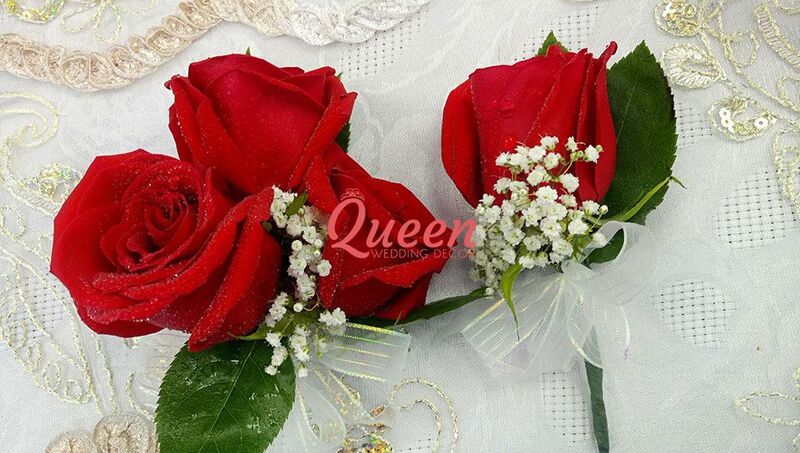 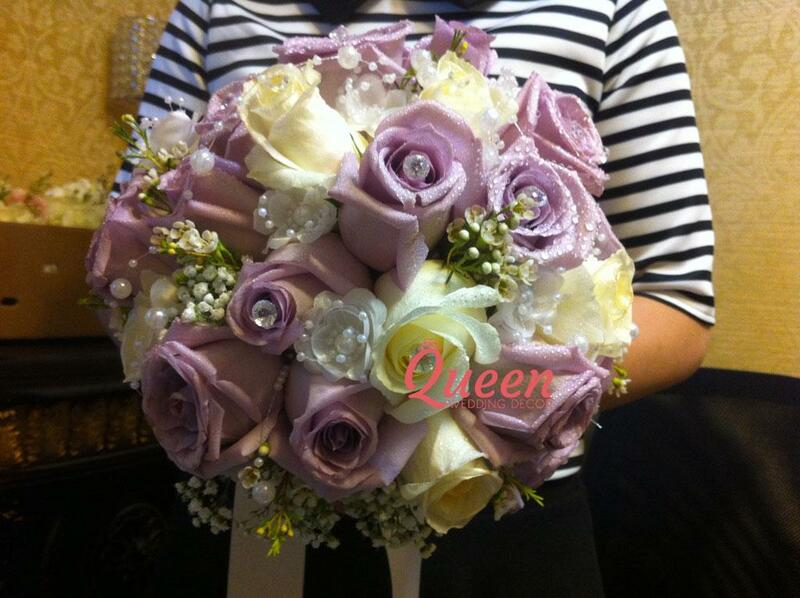 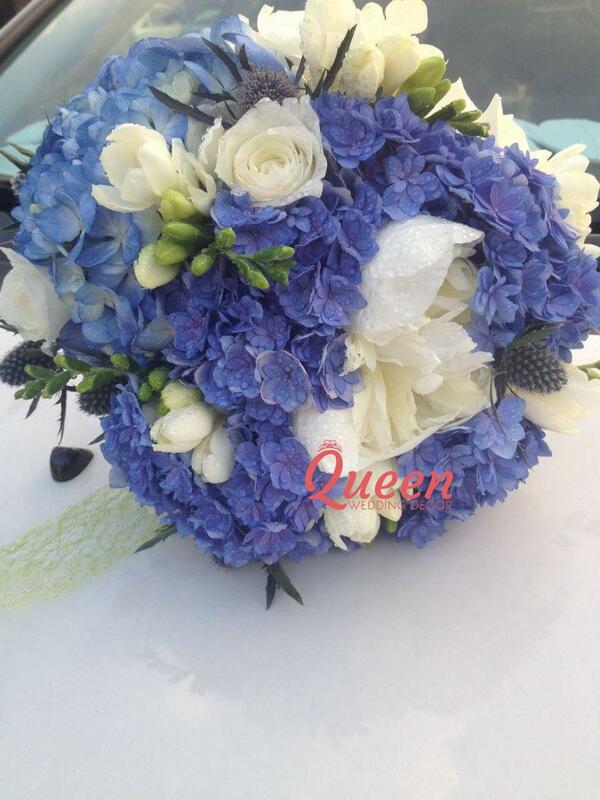 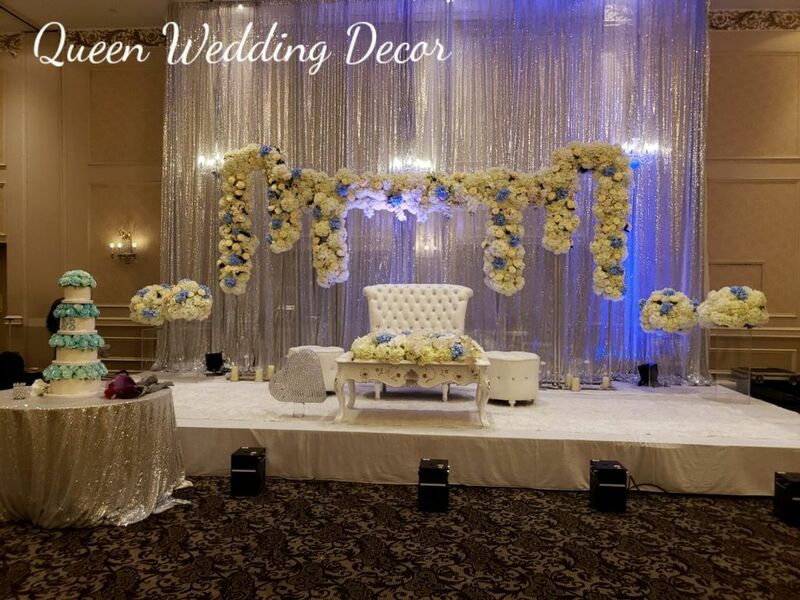 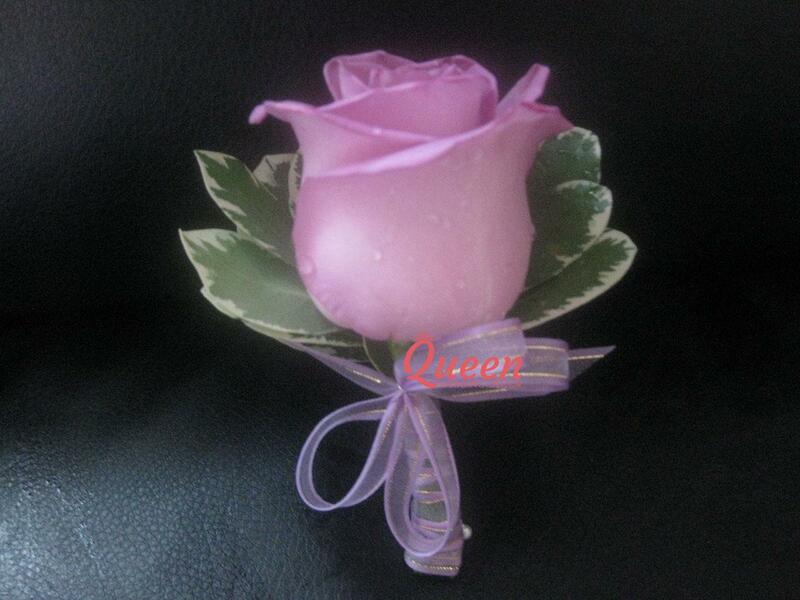 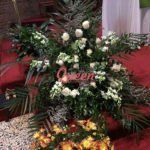 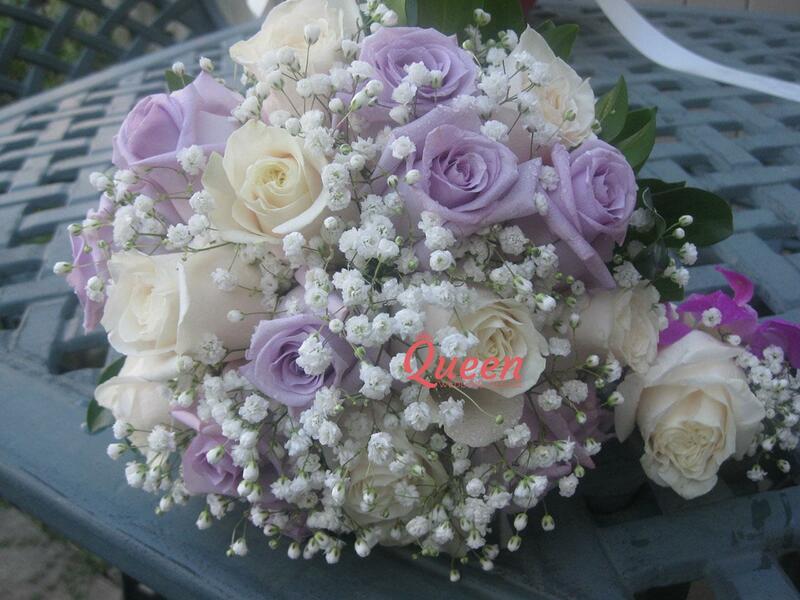 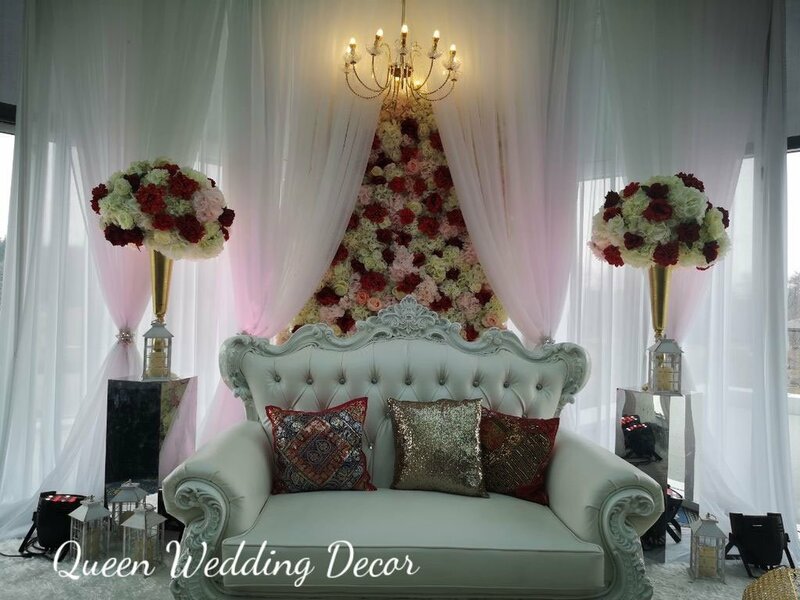 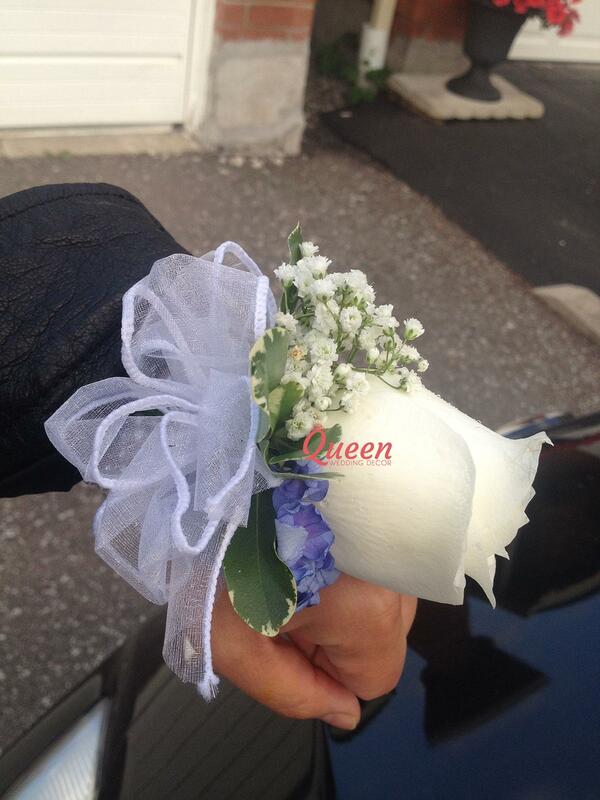 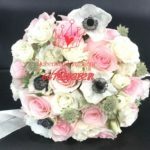 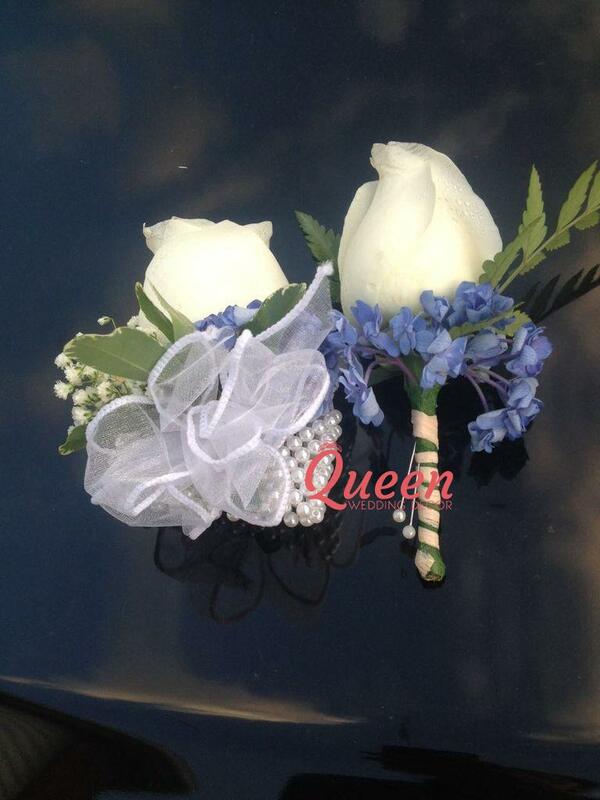 You can choose everything from very simple to a huge bouquet of various flowers and greenery. 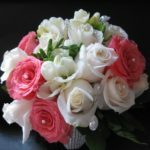 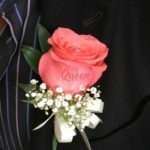 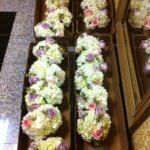 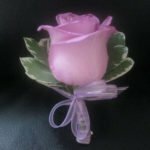 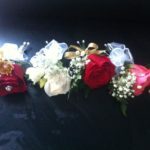 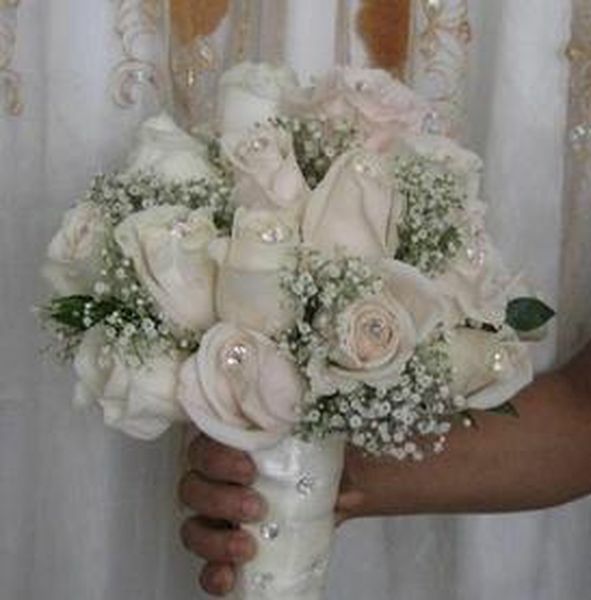 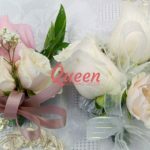 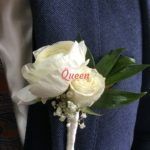 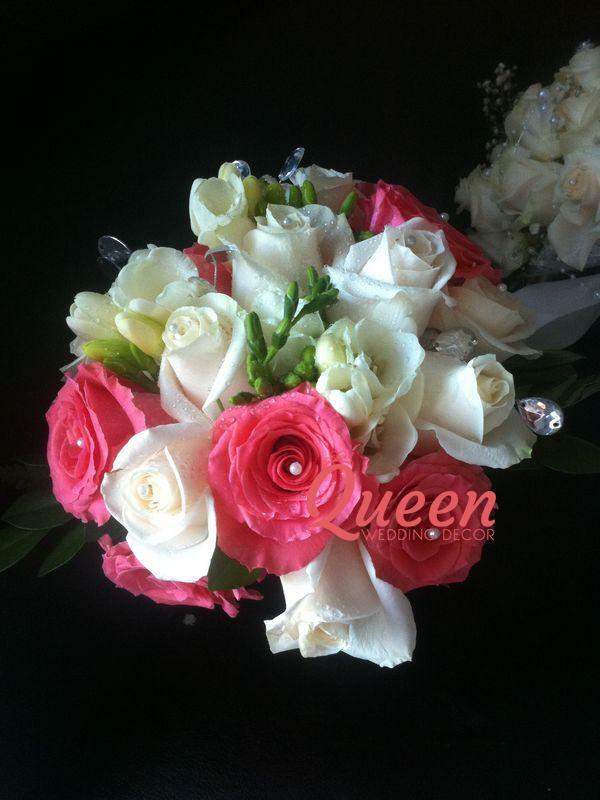 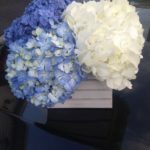 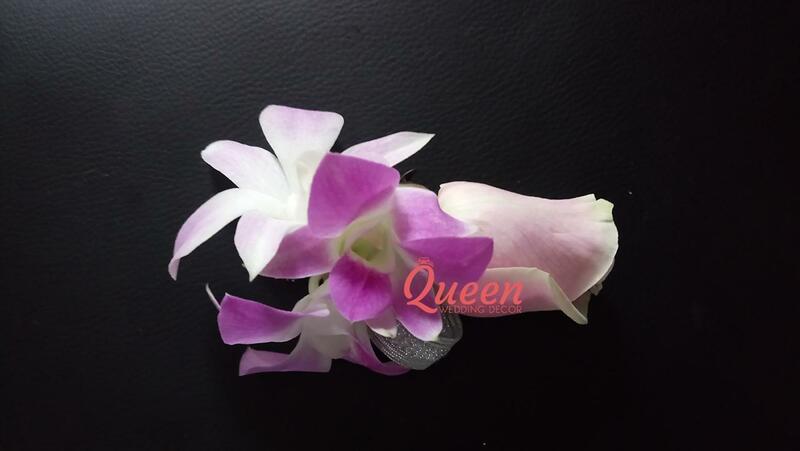 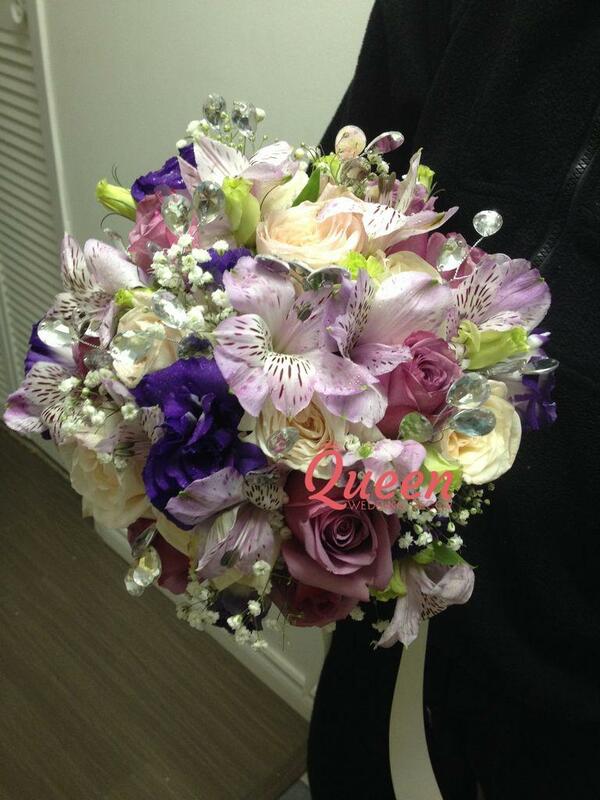 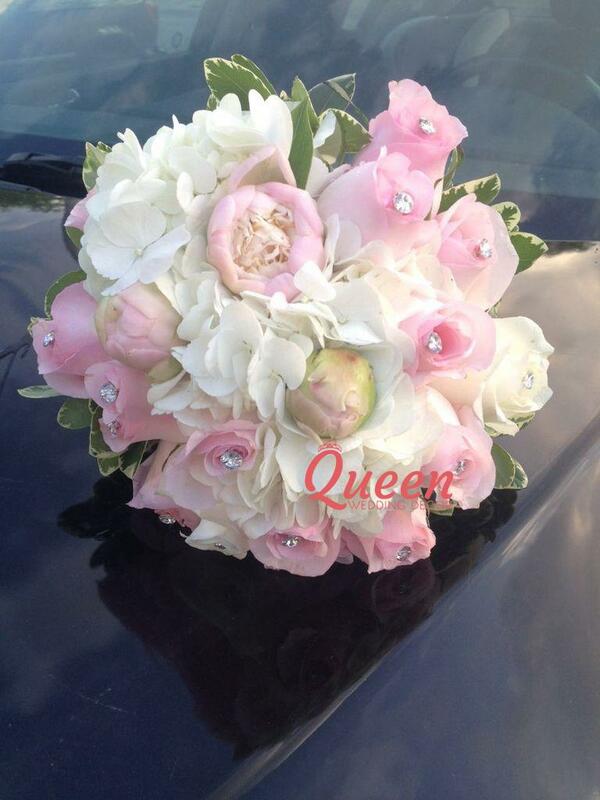 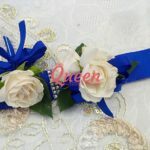 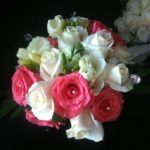 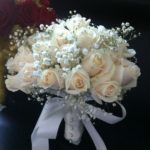 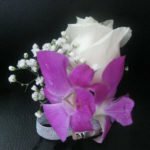 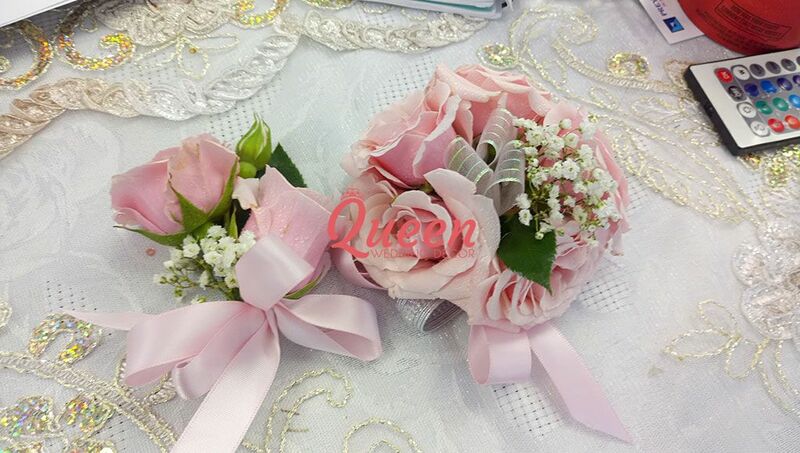 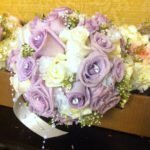 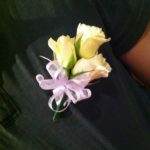 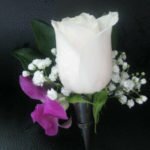 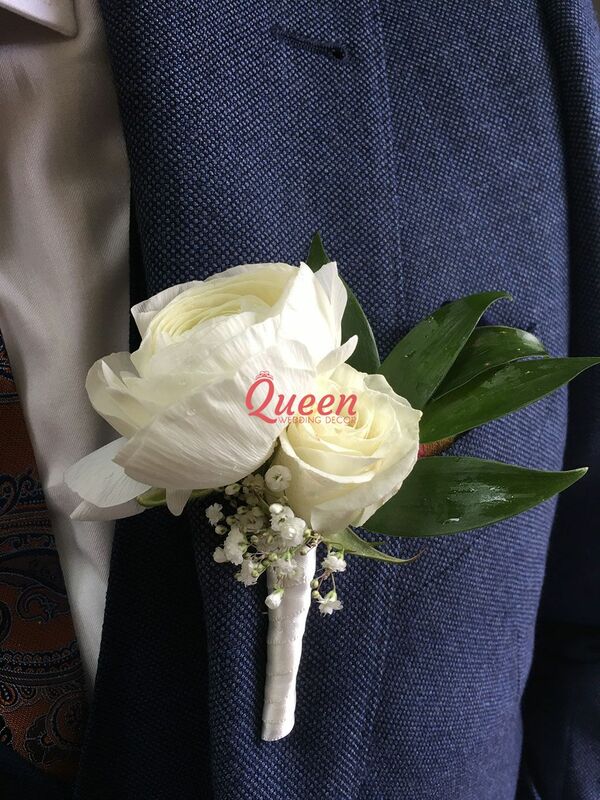 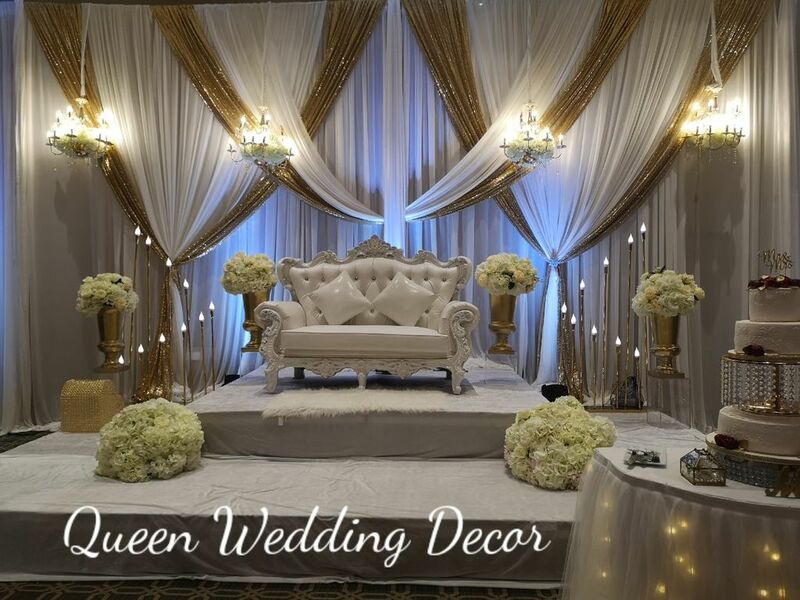 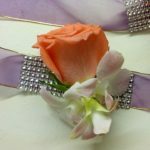 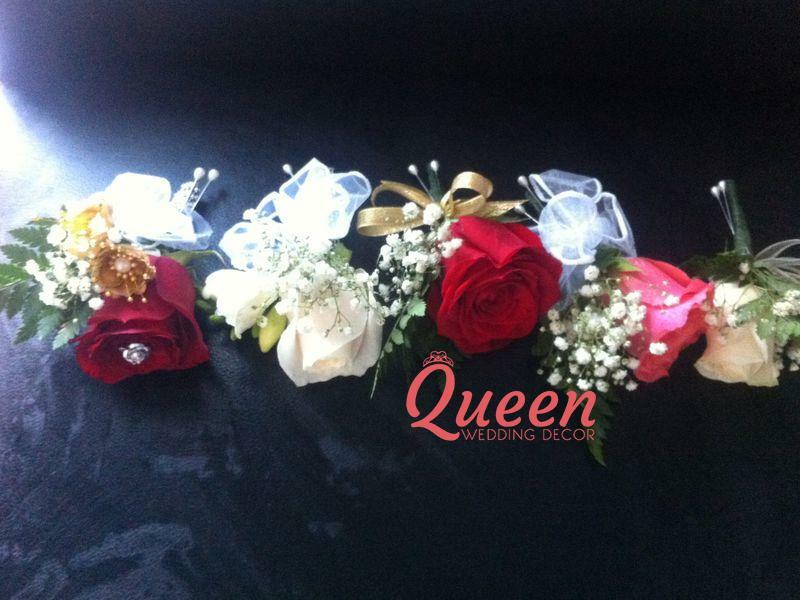 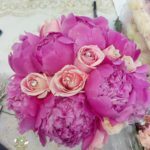 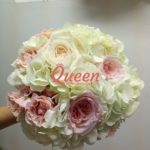 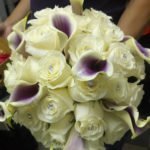 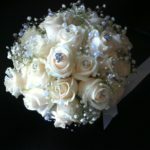 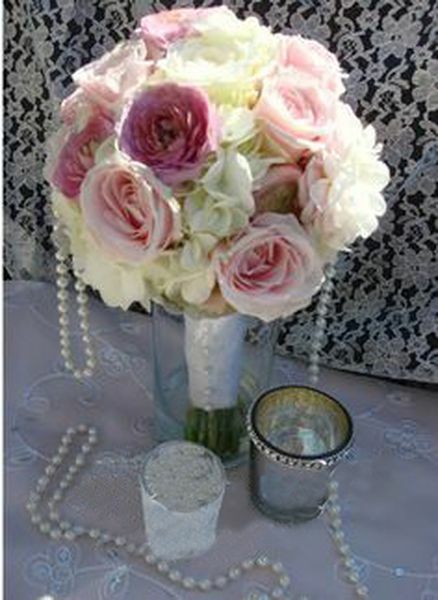 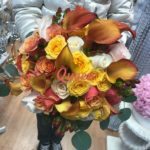 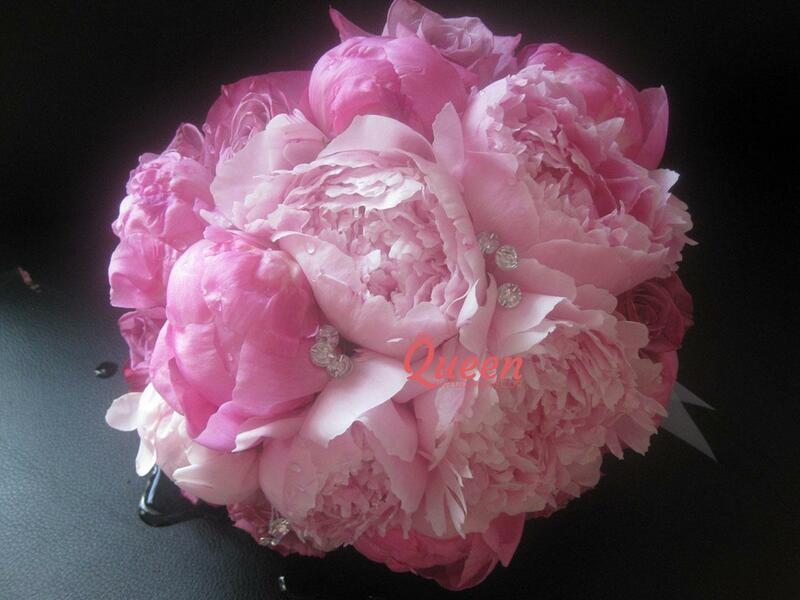 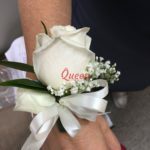 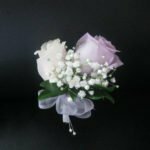 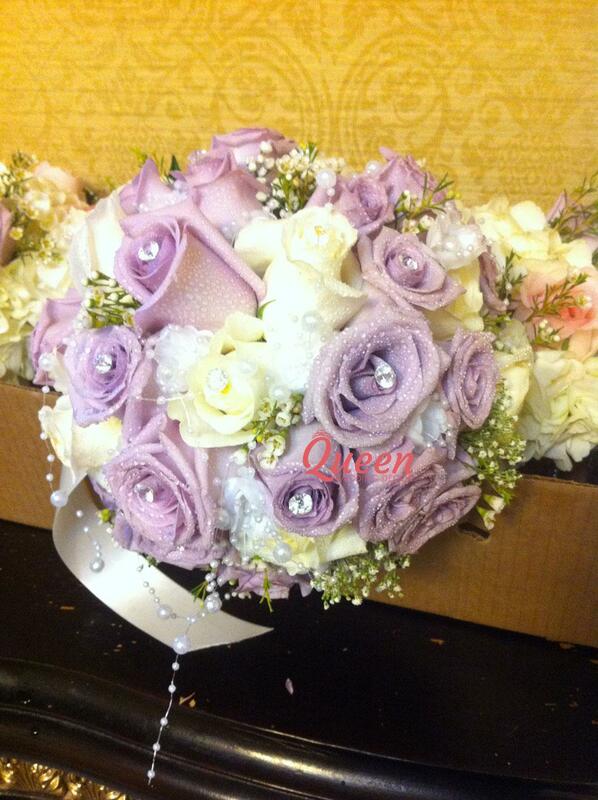 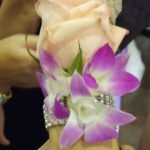 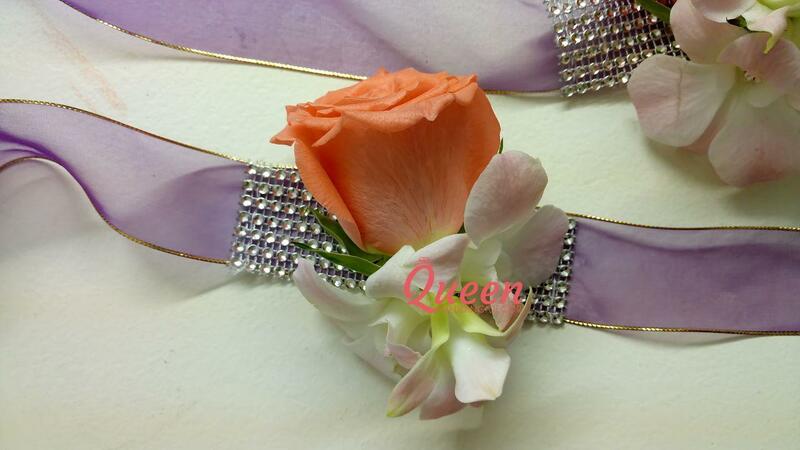 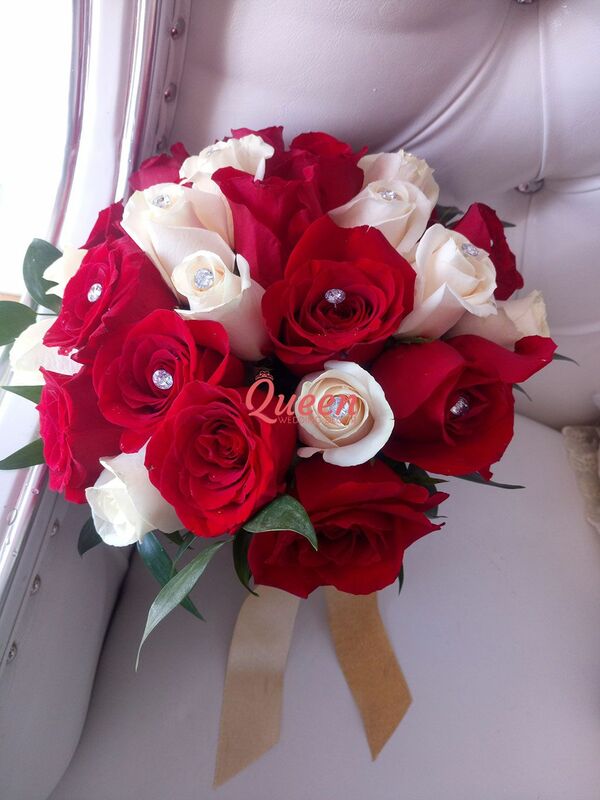 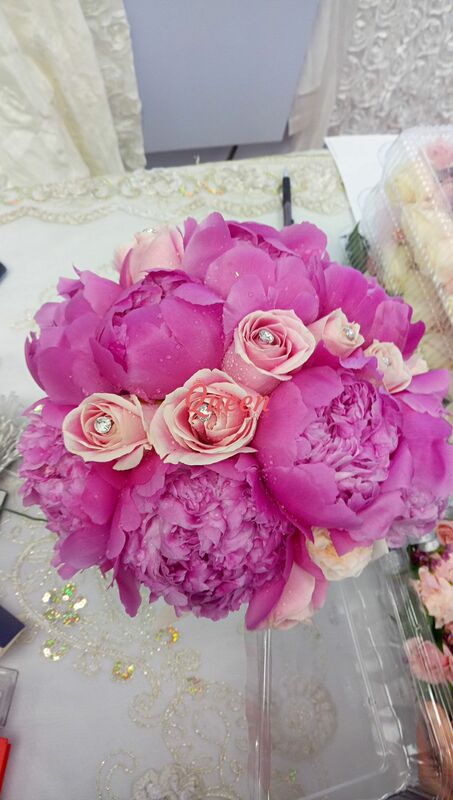 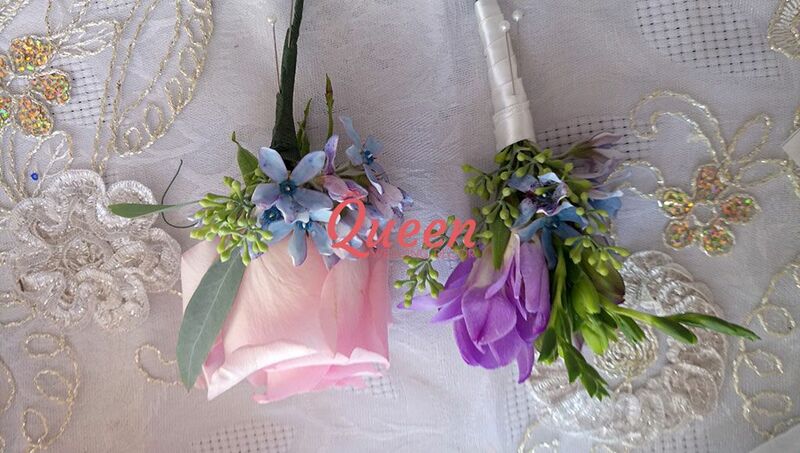 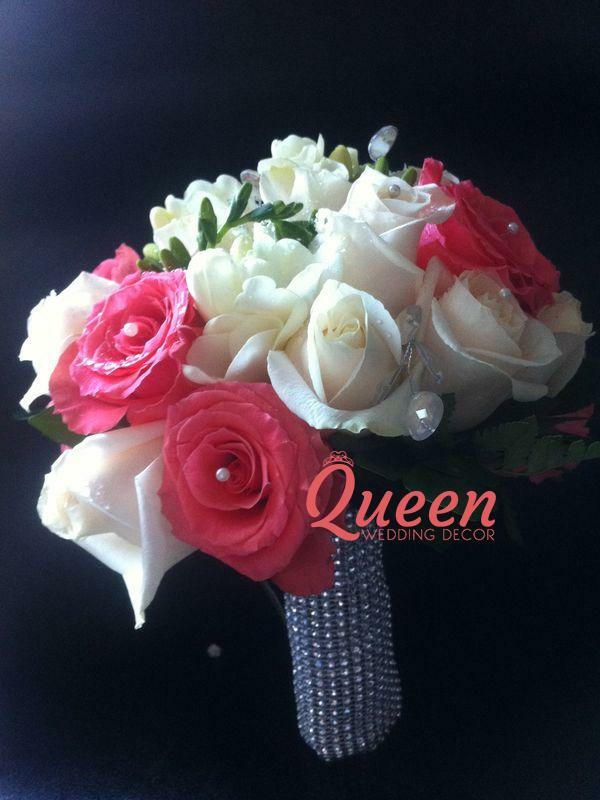 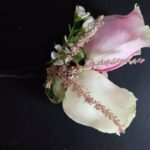 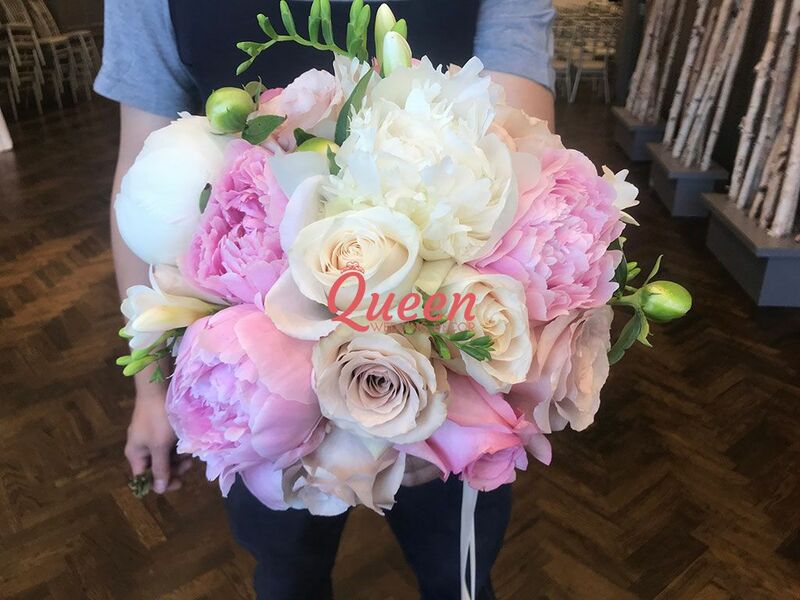 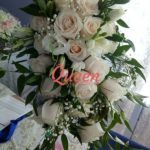 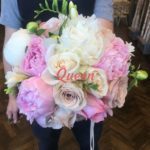 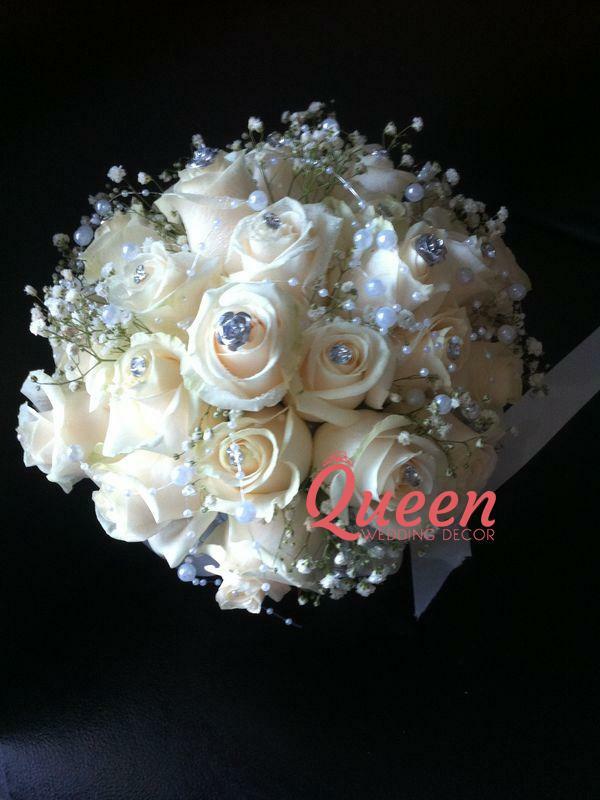 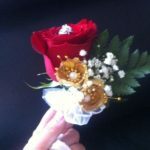 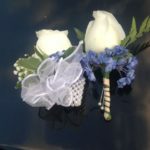 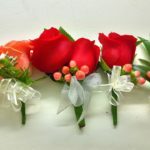 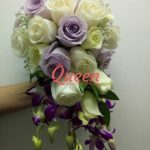 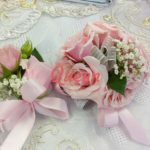 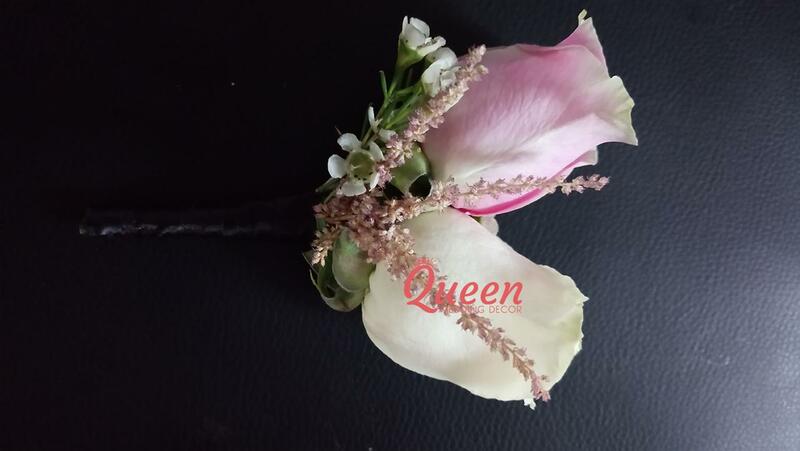 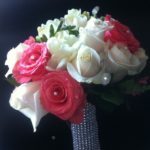 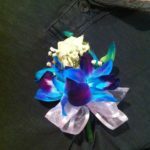 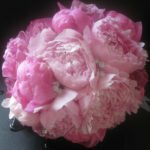 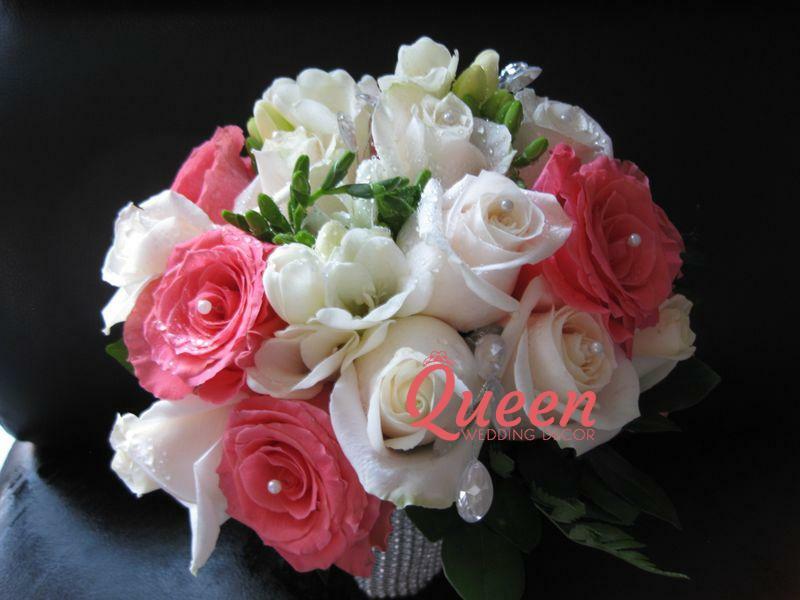 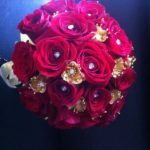 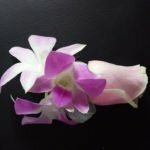 We have a diverse selection of types of Bridal Flowers in fresh and silk options to make your wedding dreams come true.